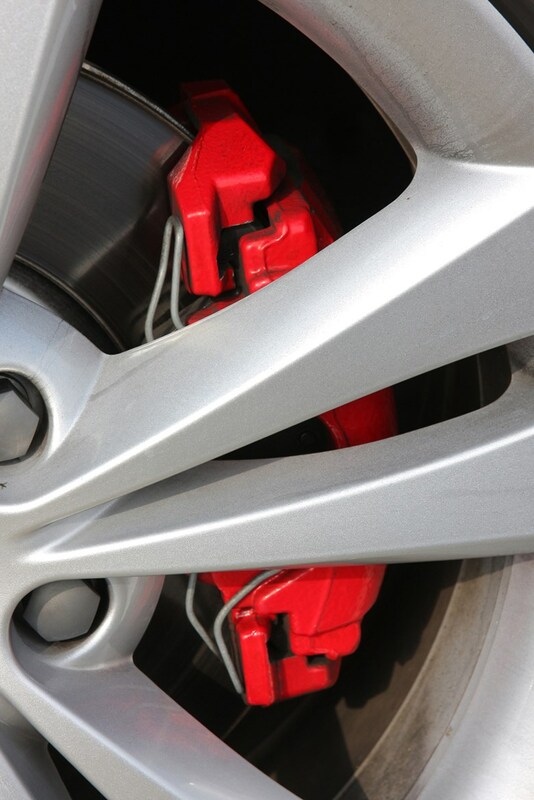 Insurance group: 28 - 30 How much is it to insure? 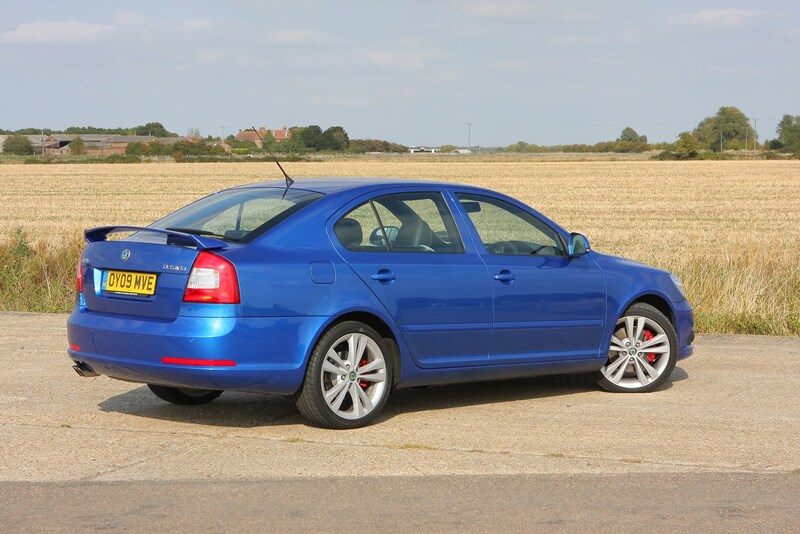 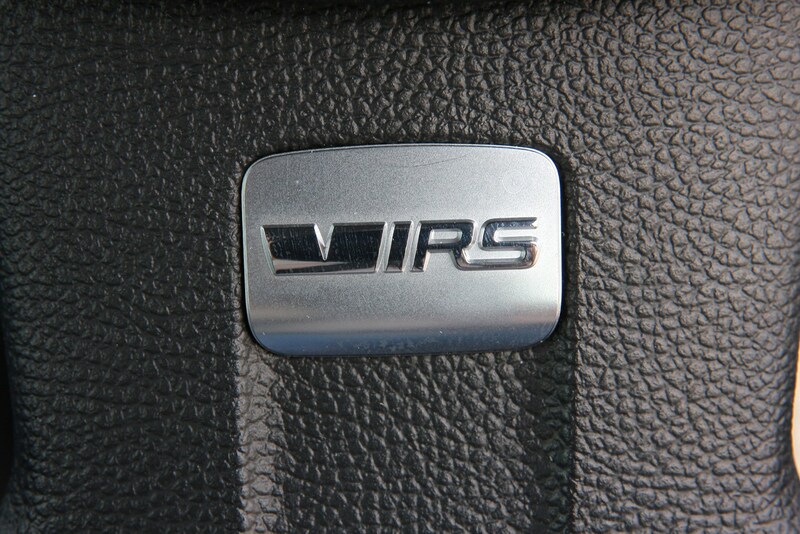 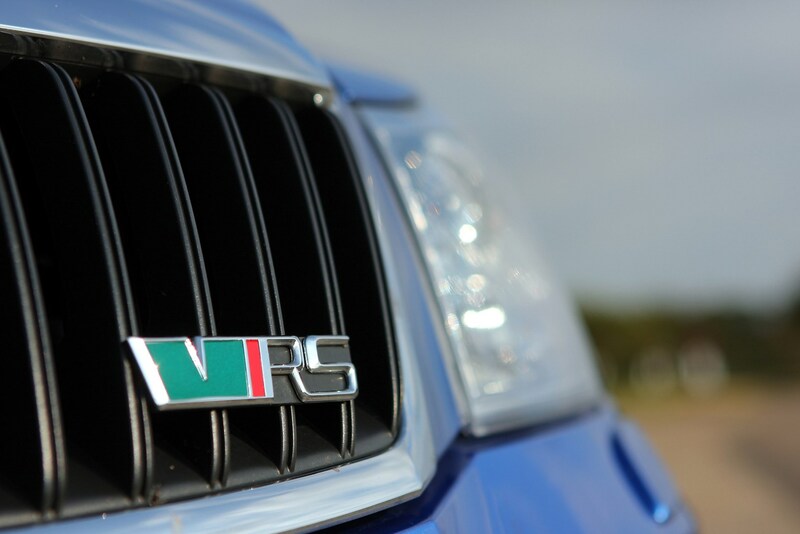 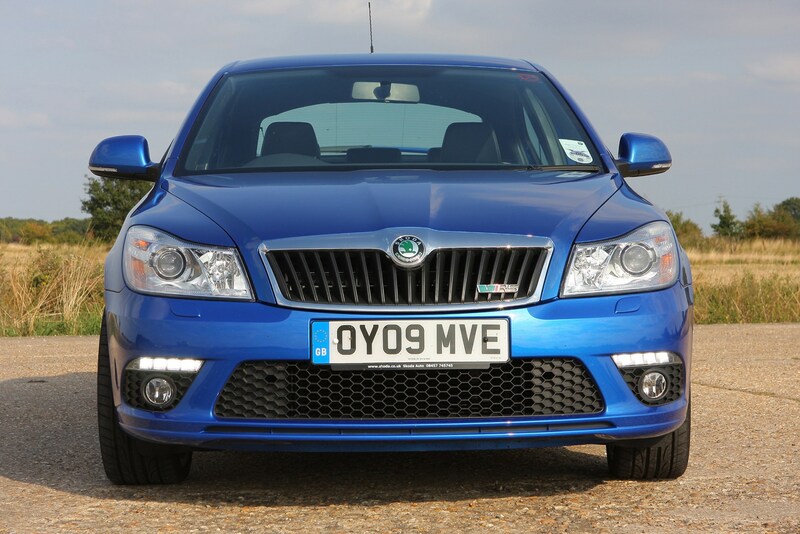 Skoda may be better known for practical family cars rather than performance, but its vRS models have carved out quite a niche for themselves. 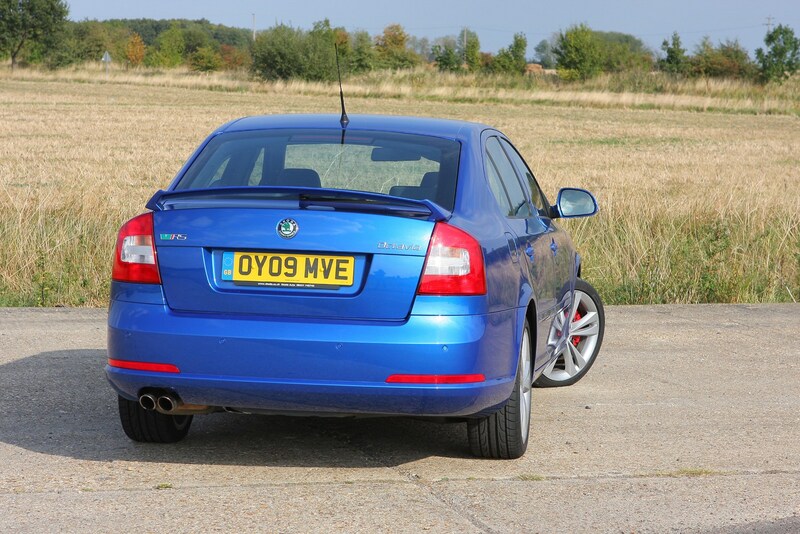 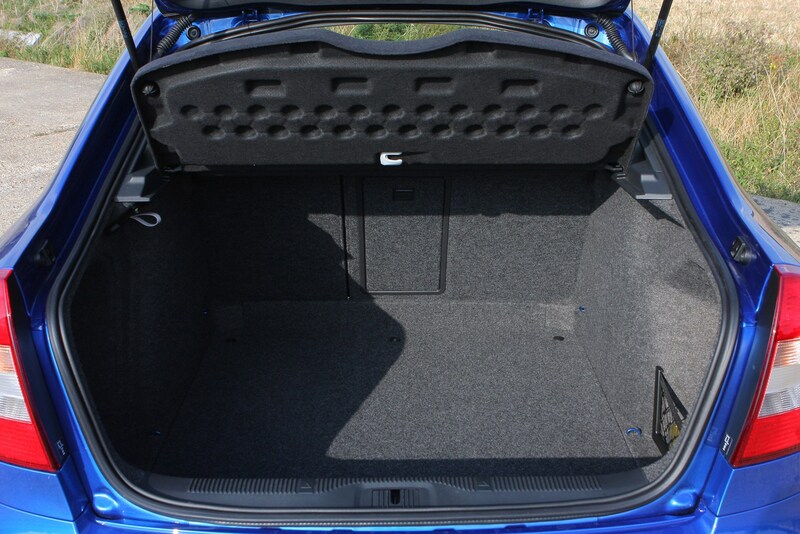 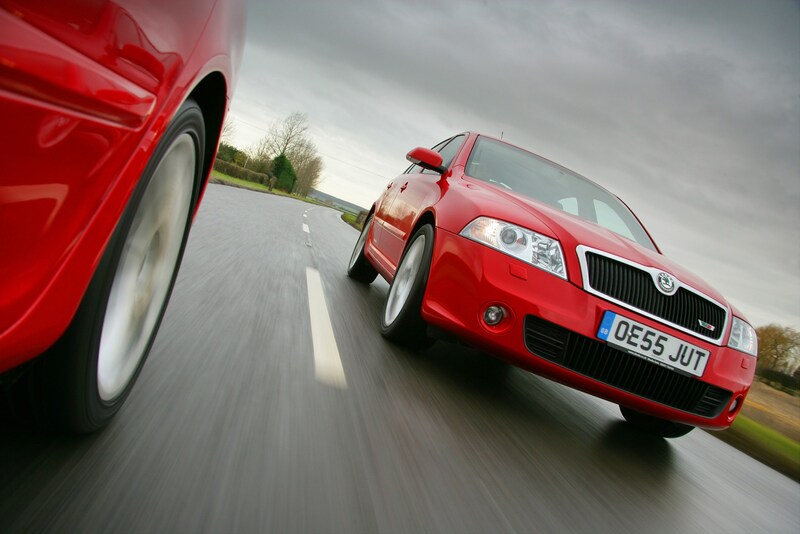 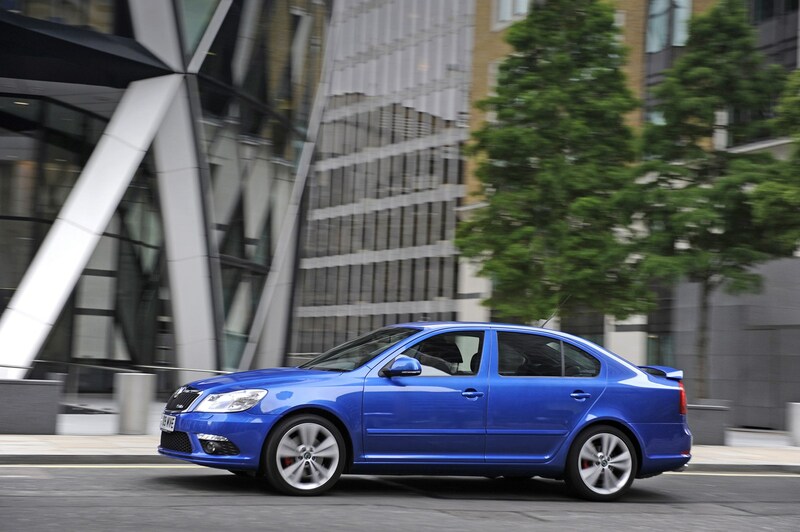 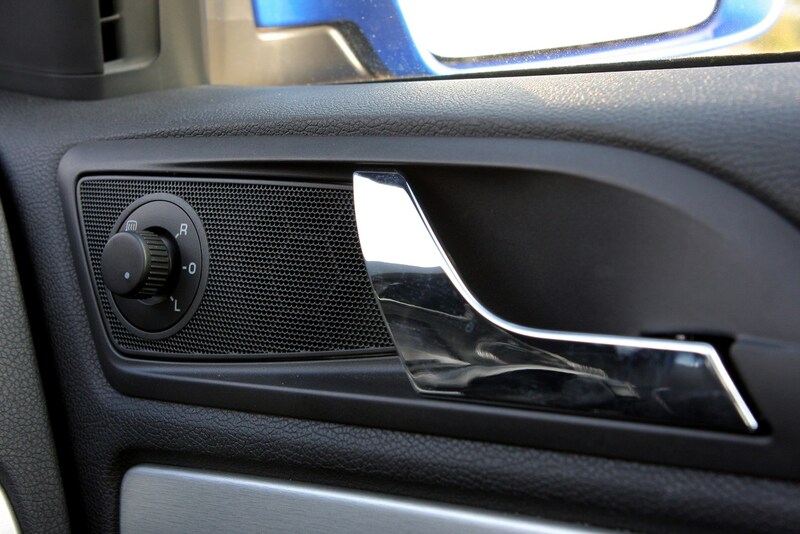 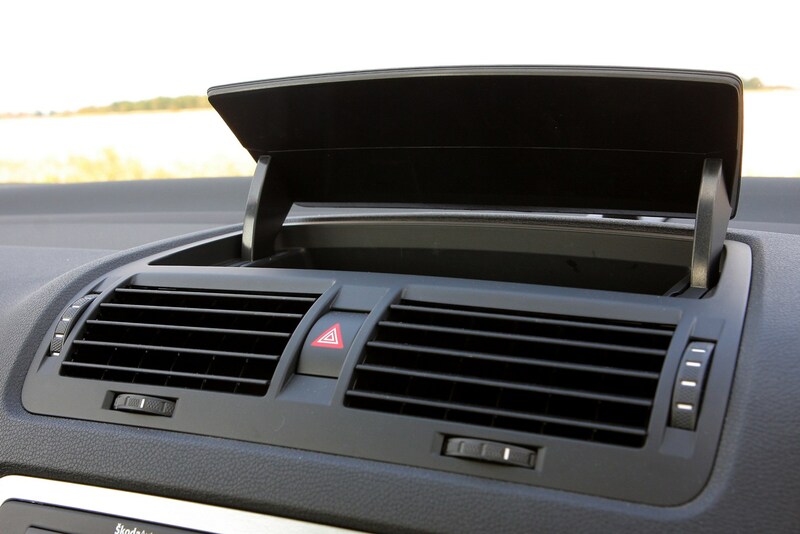 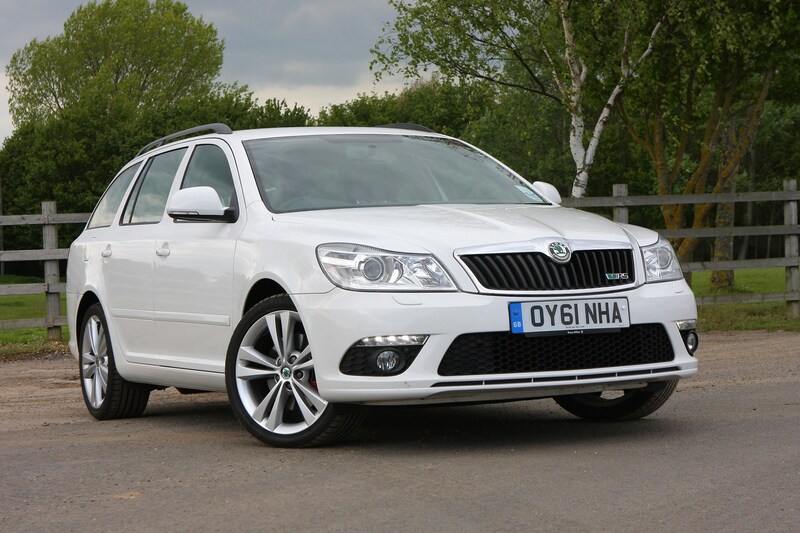 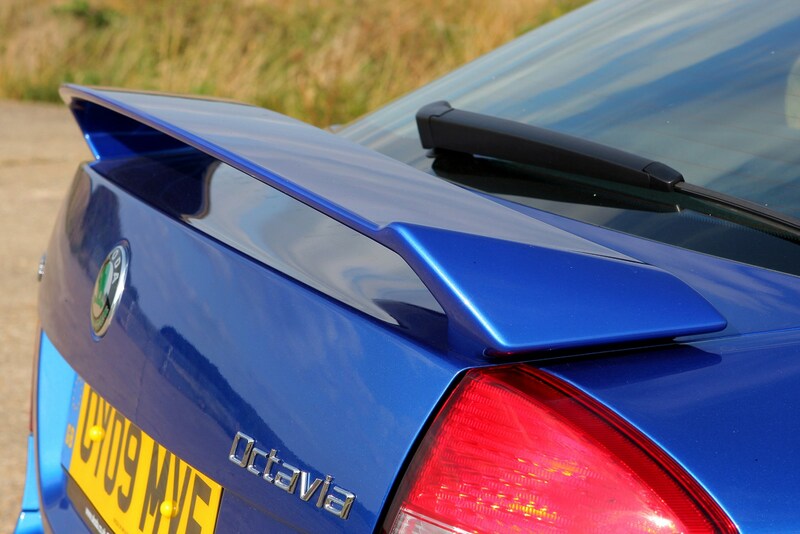 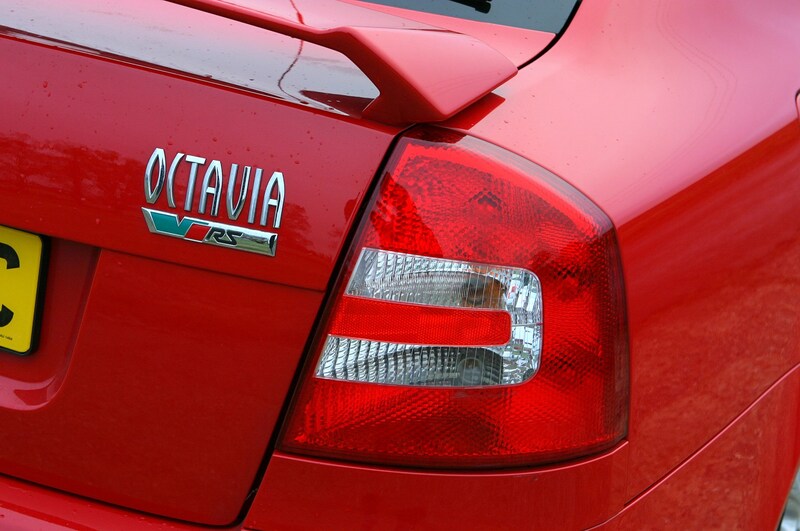 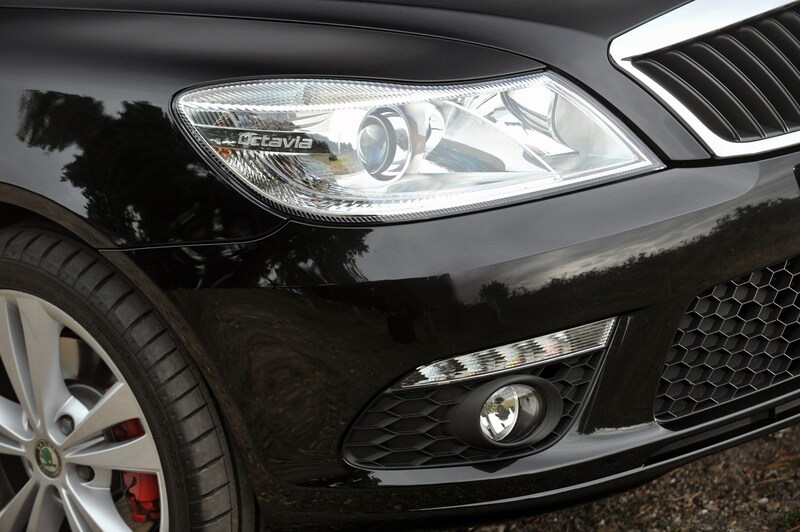 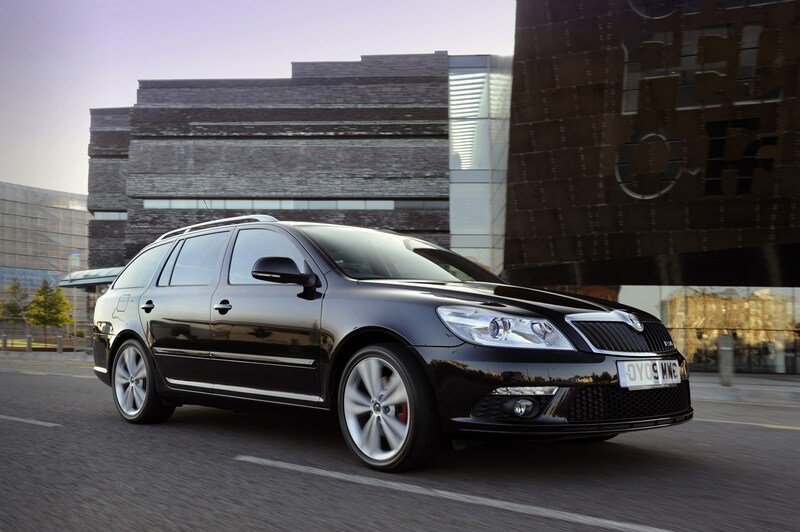 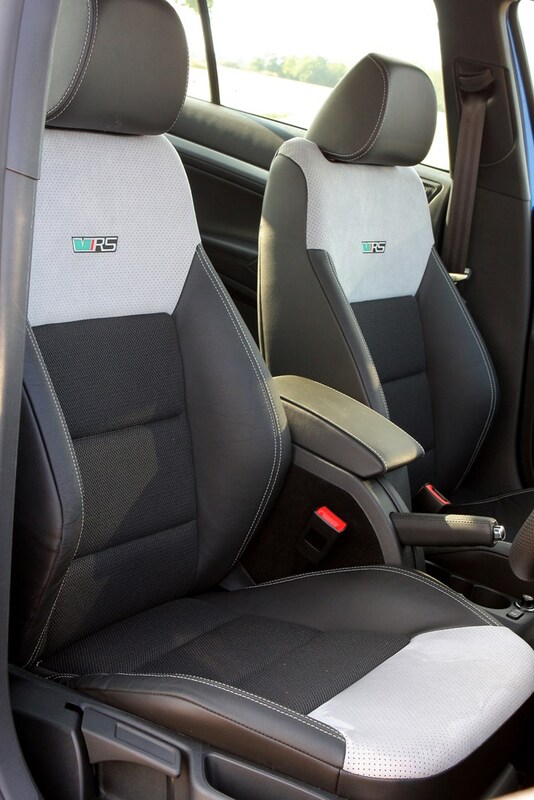 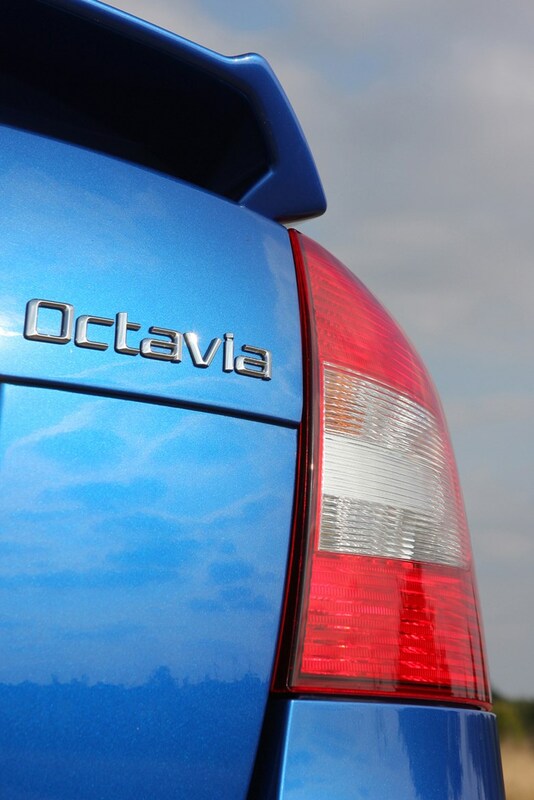 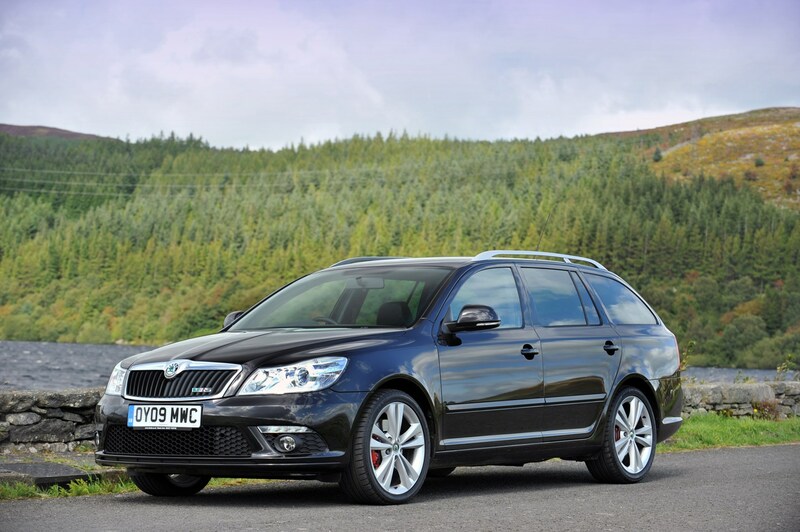 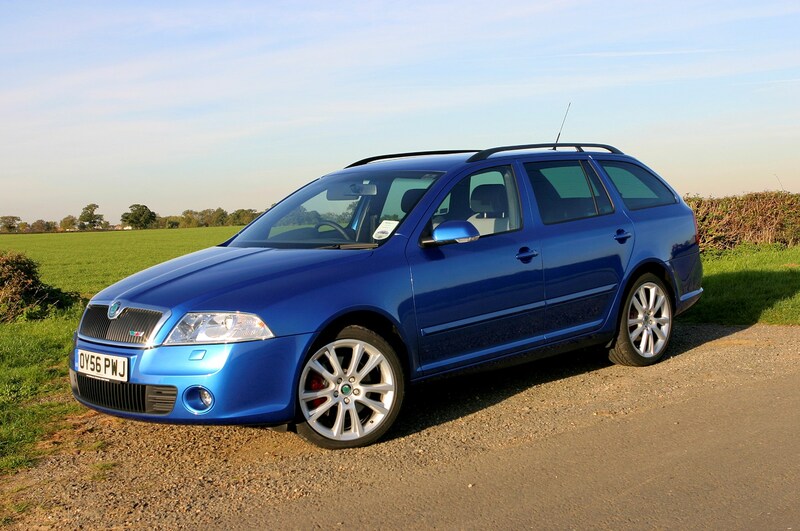 The Octavia vRS is just as versatile and spacious as the standard Octavia, but thanks to lowered sports suspension and a 2.0 TFSI engine - the same one used in the 2005 Volkswagen Golf GTI - it has genuine hot hatch credentials. 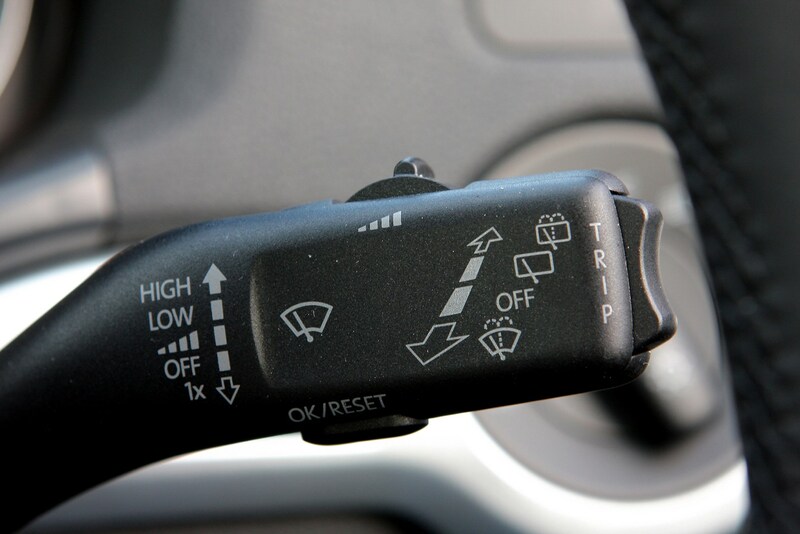 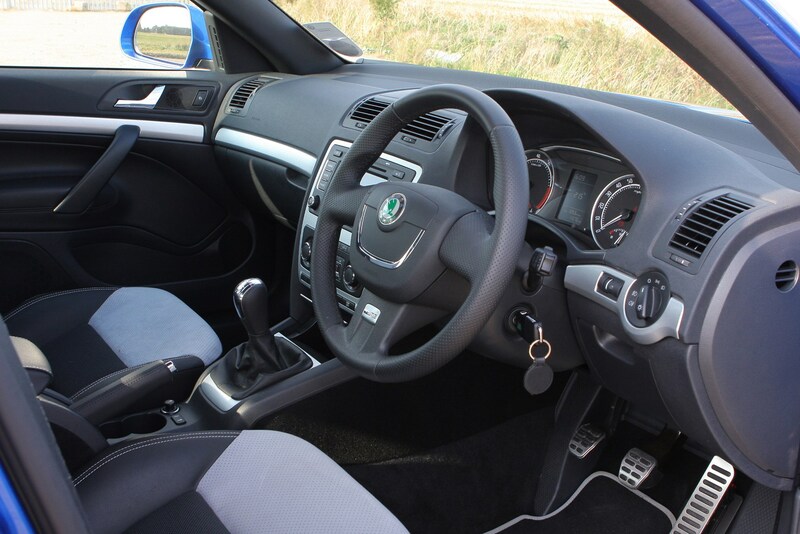 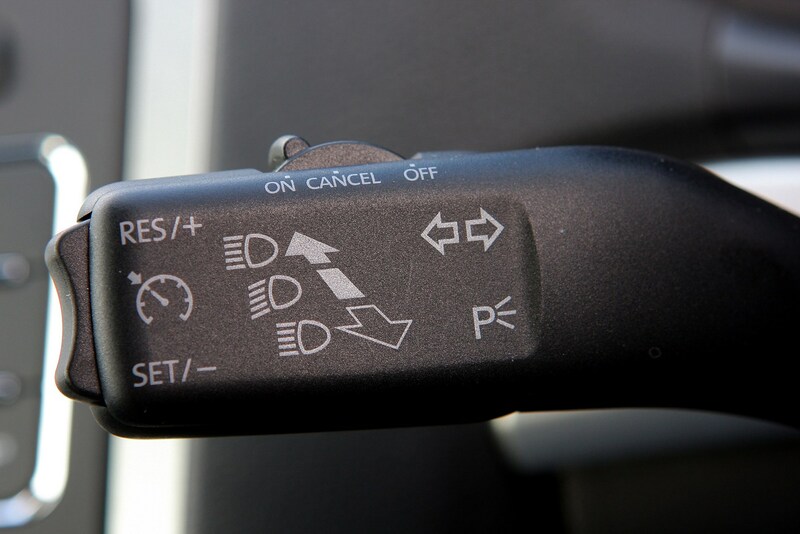 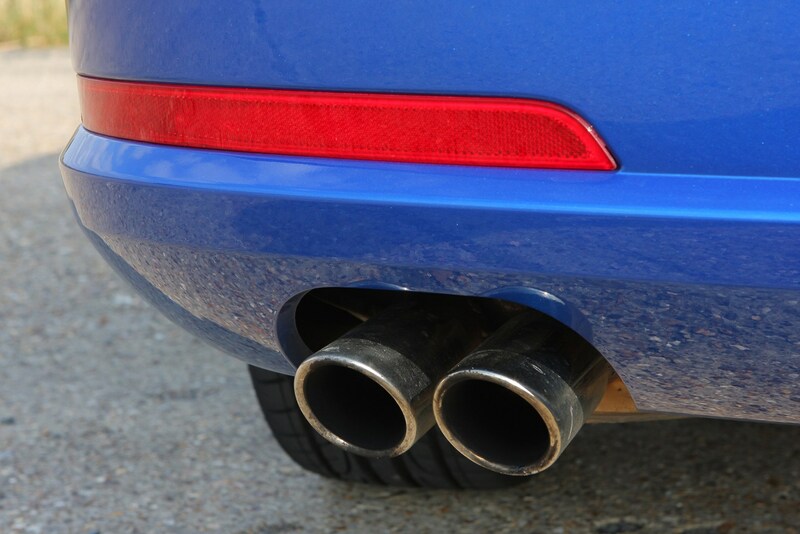 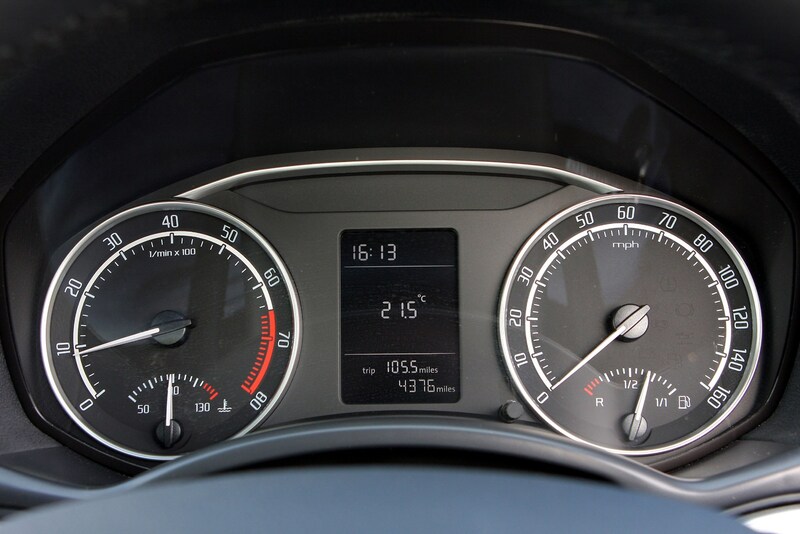 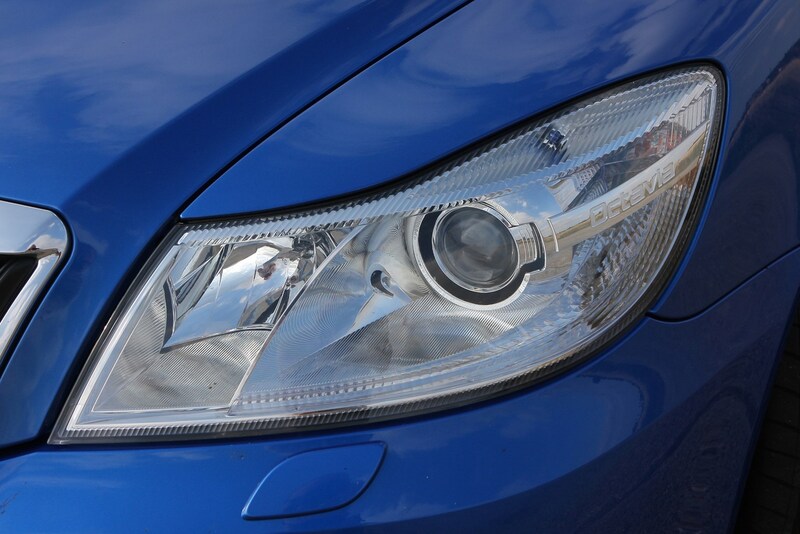 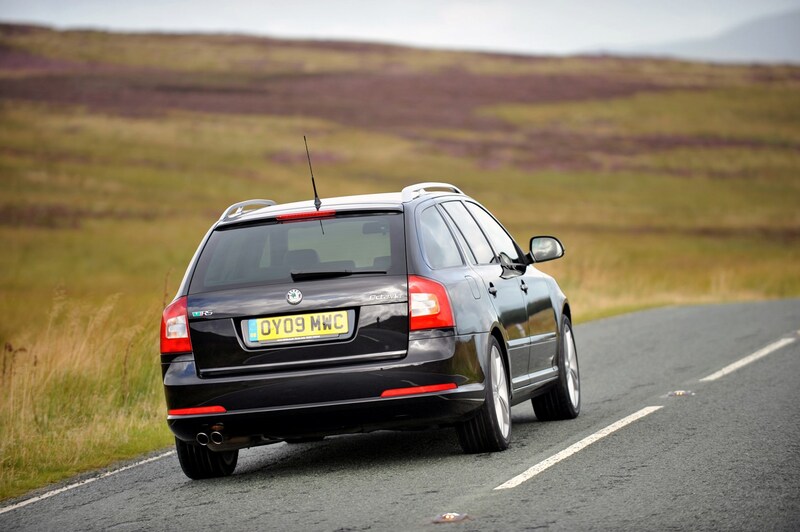 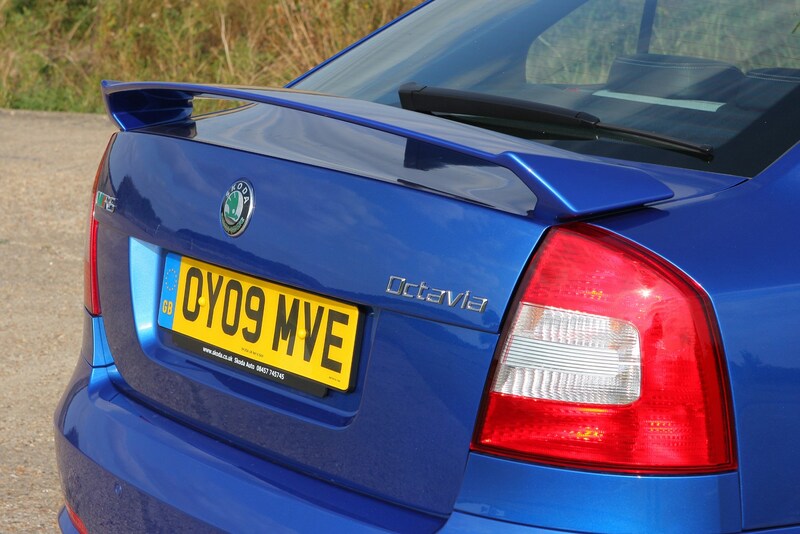 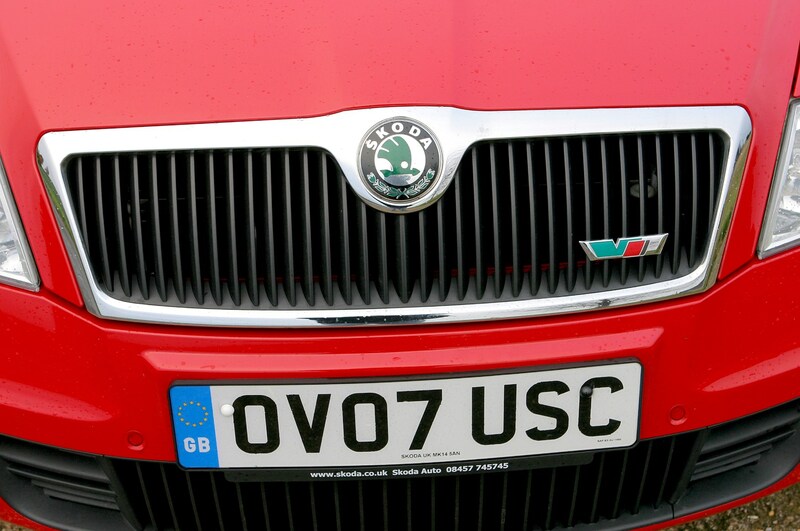 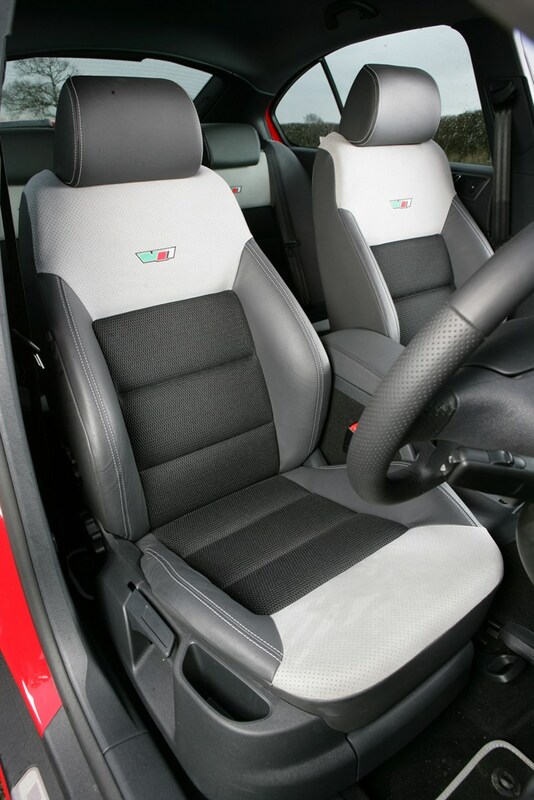 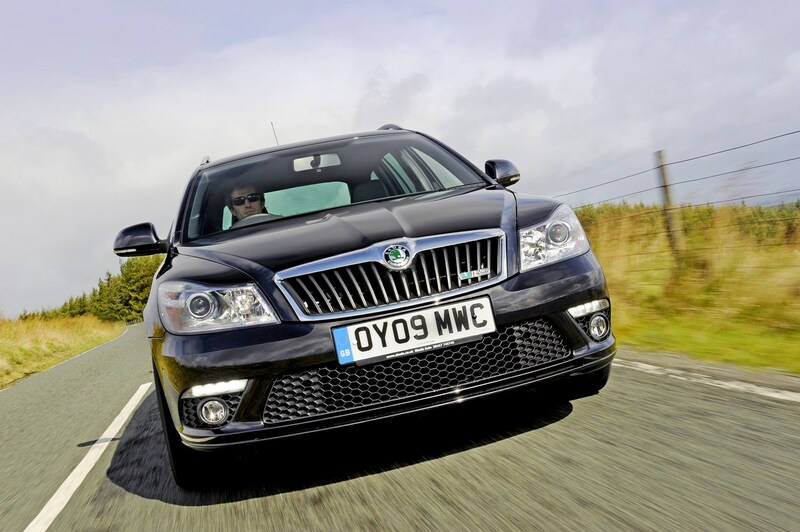 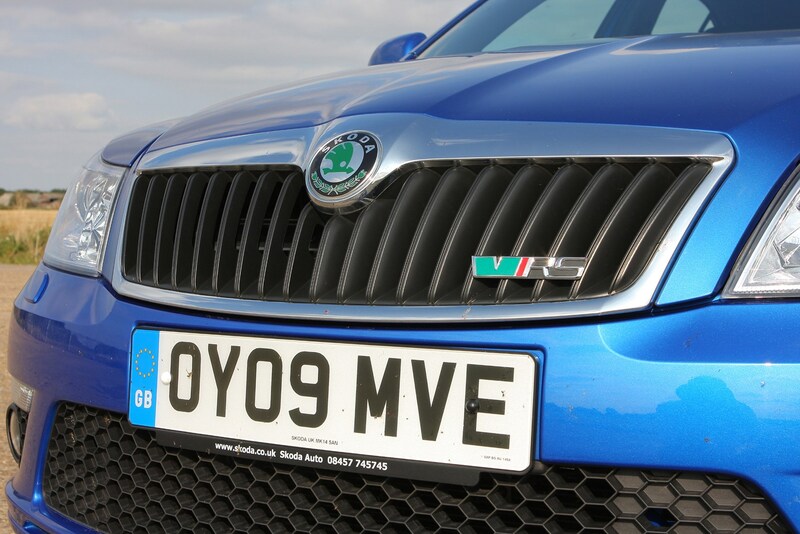 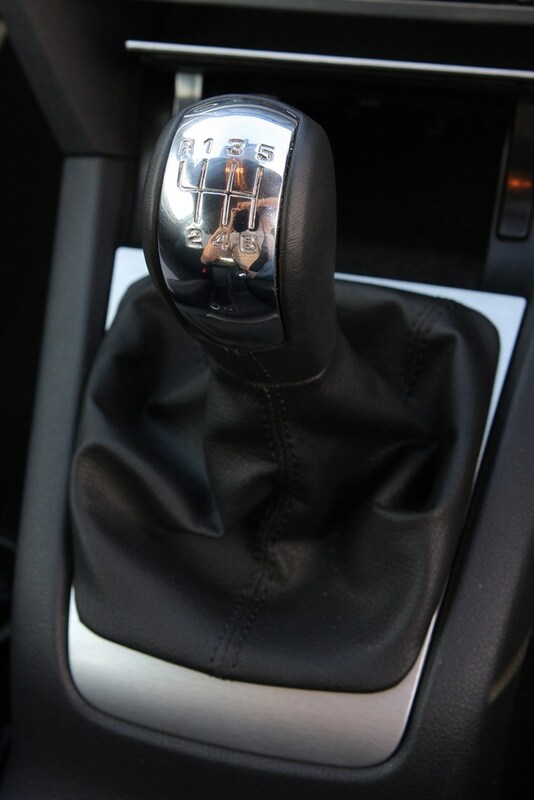 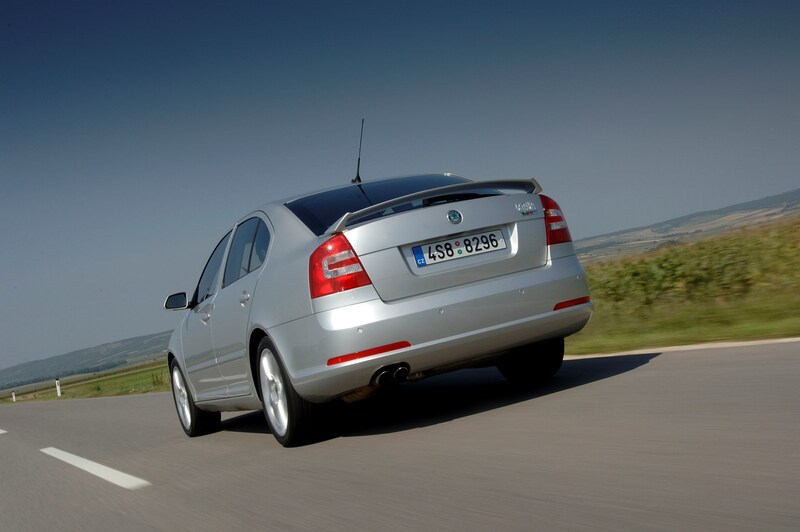 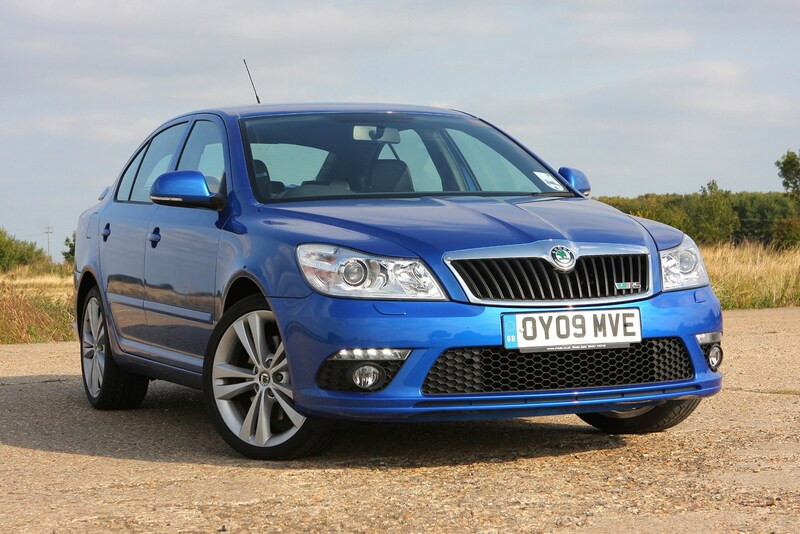 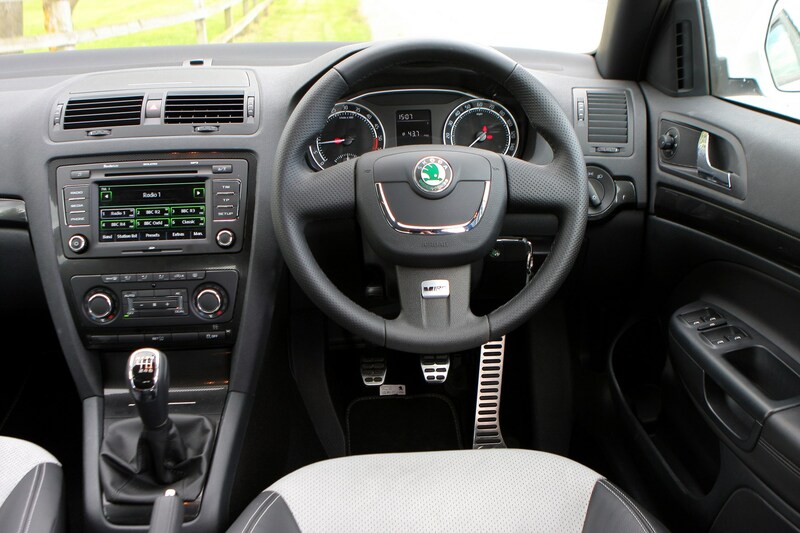 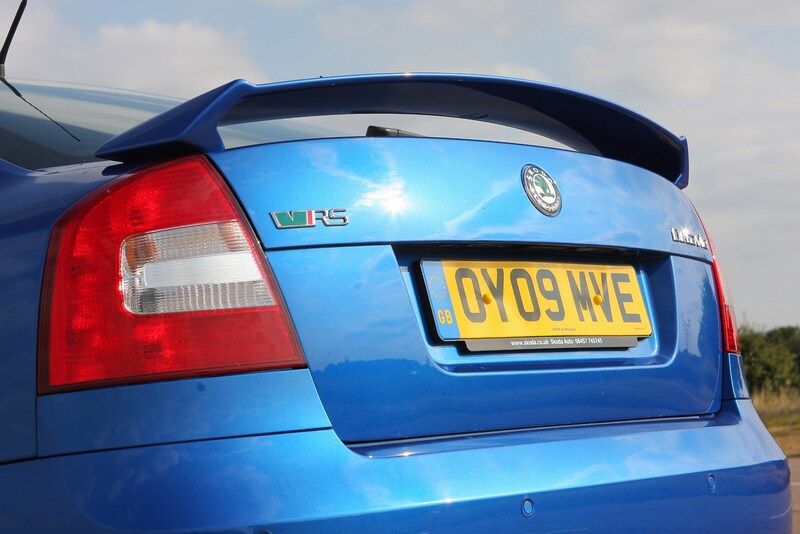 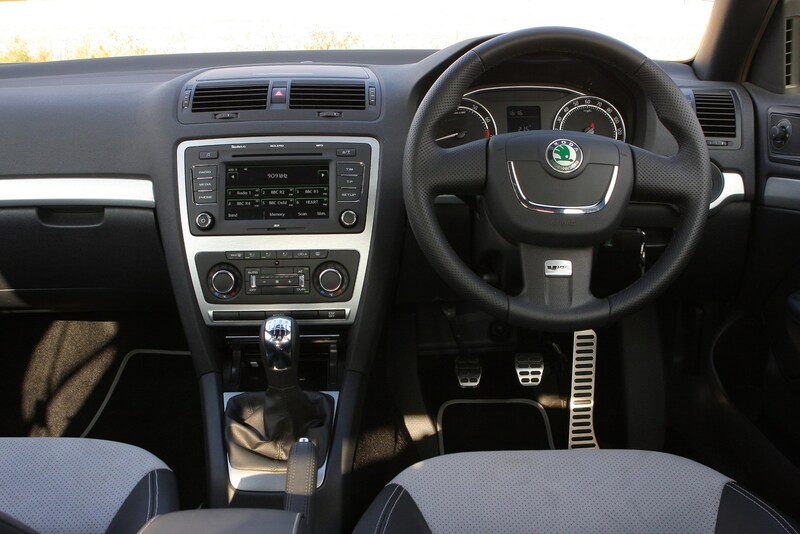 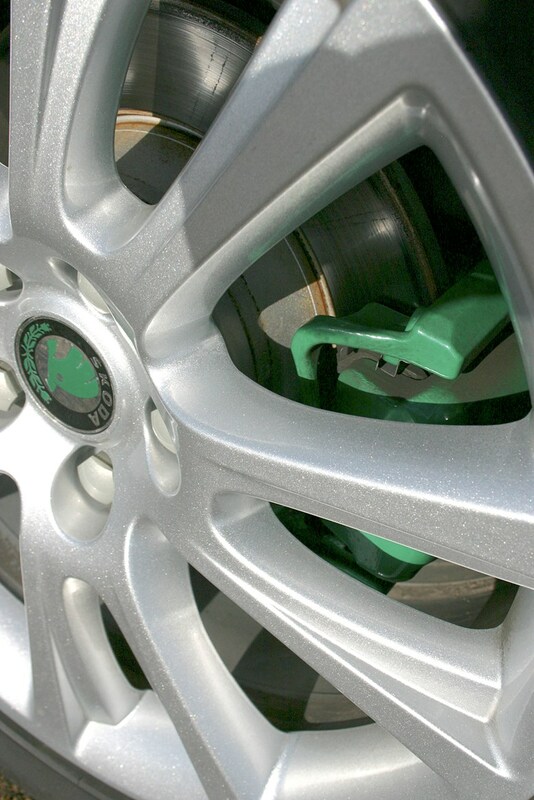 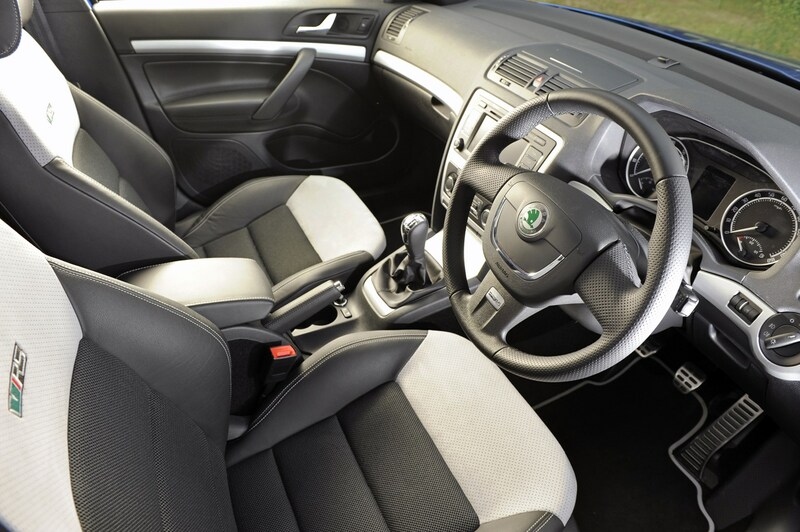 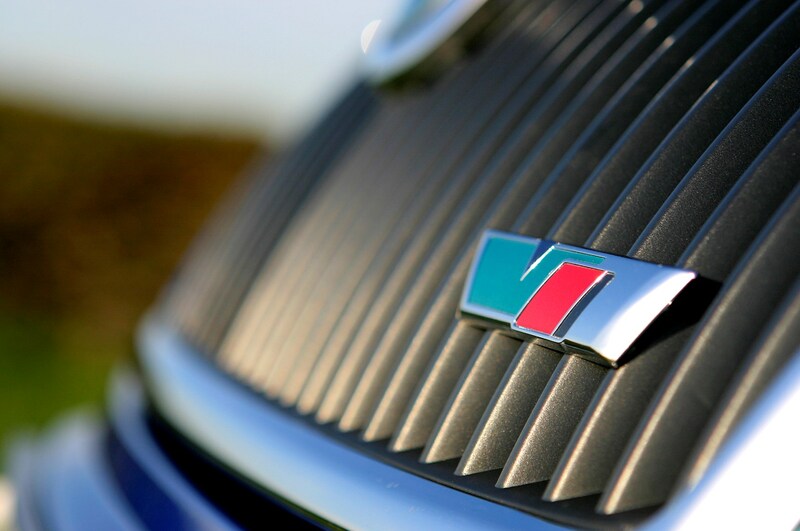 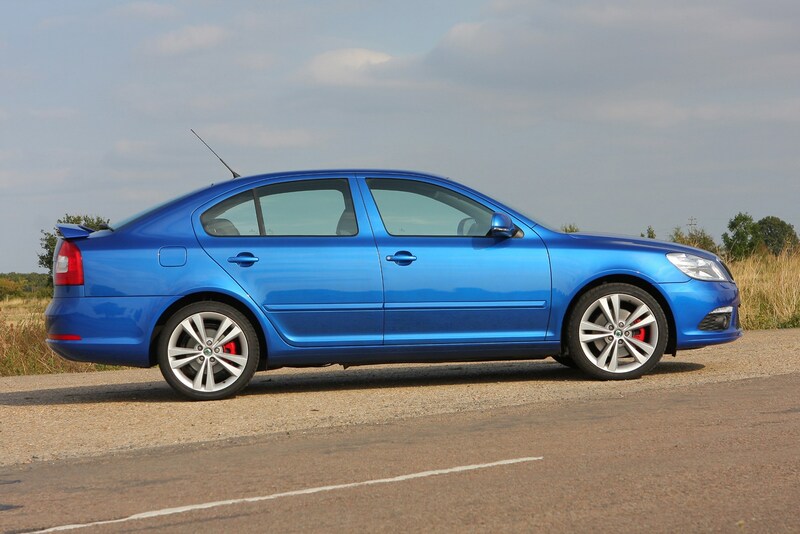 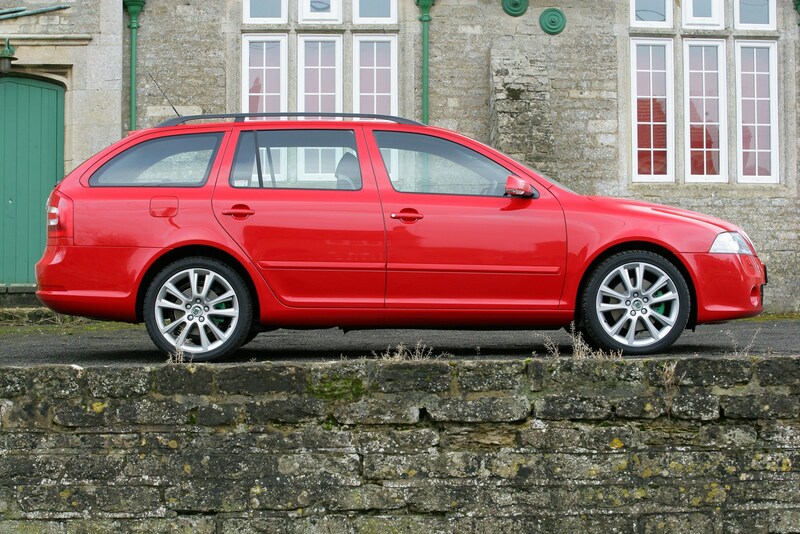 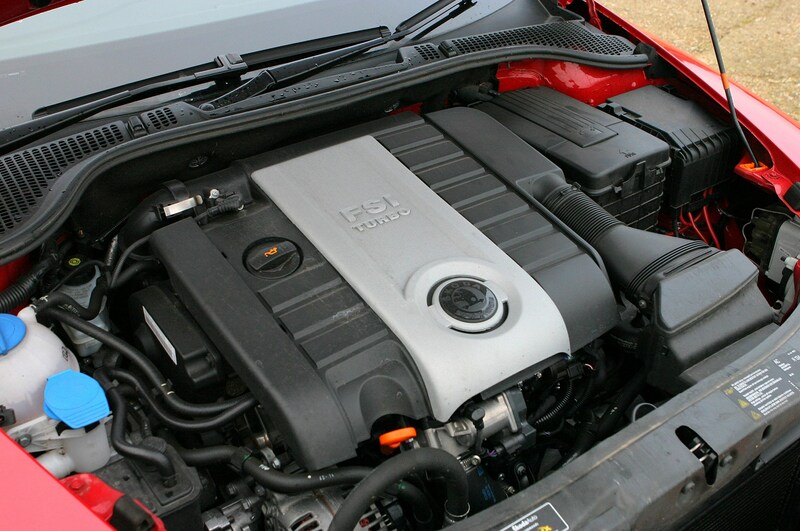 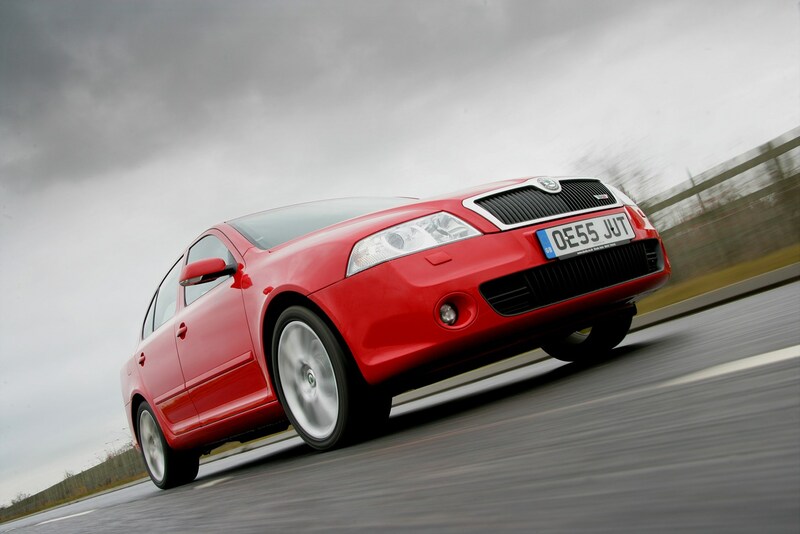 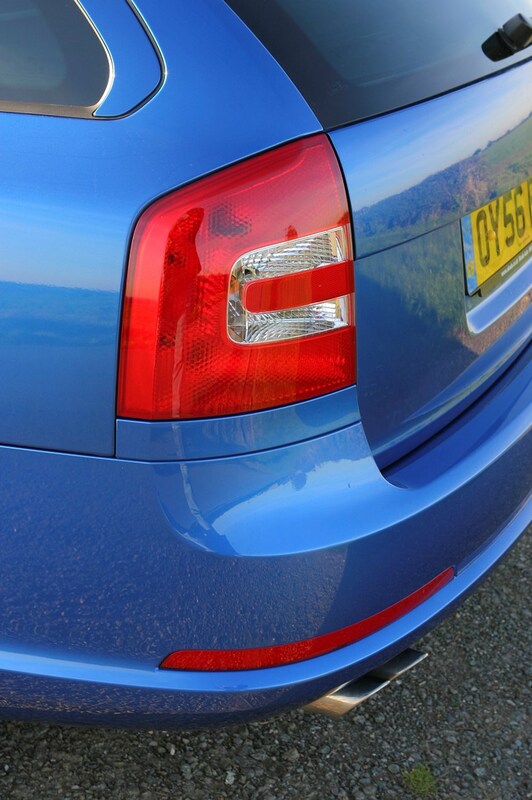 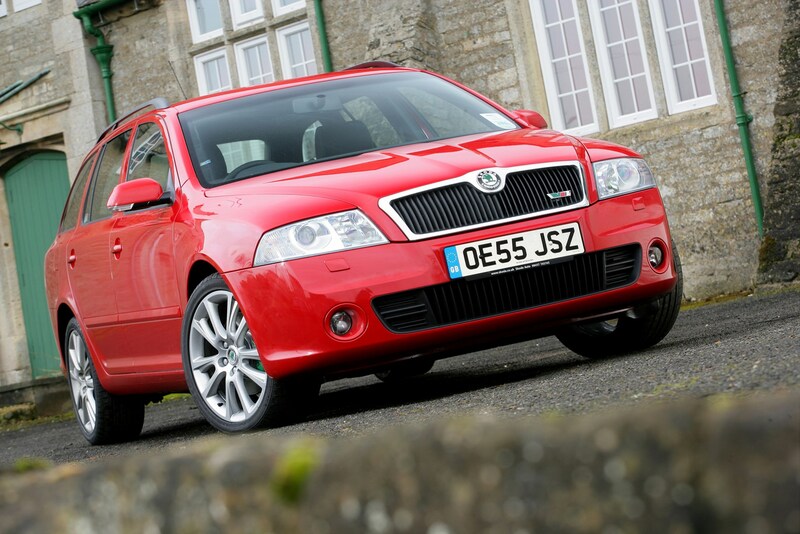 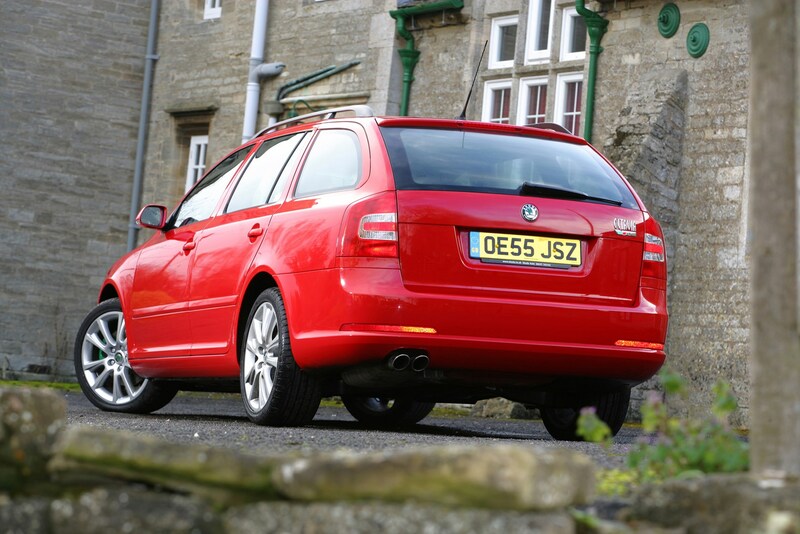 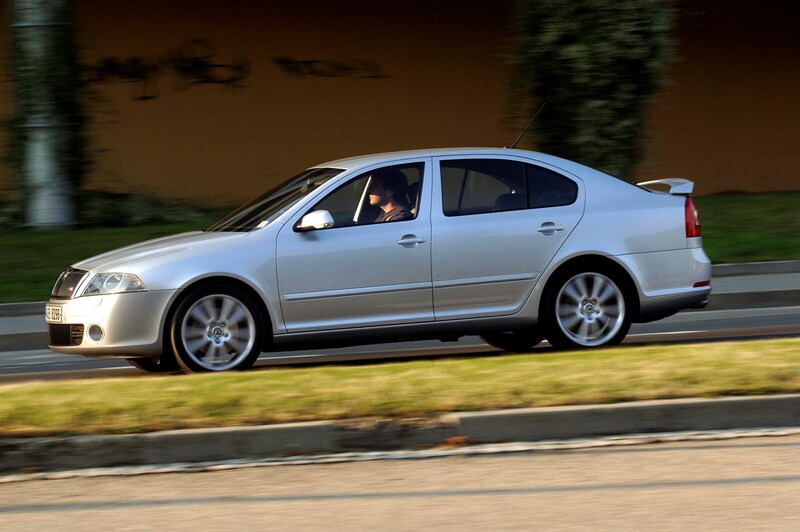 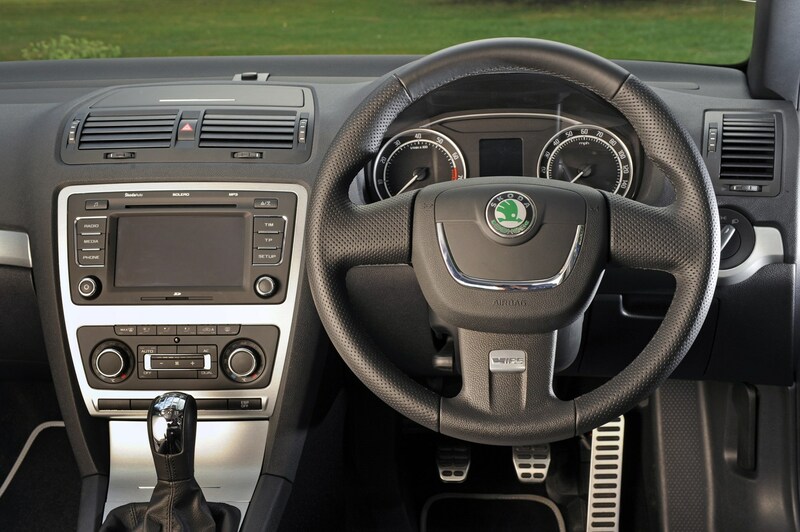 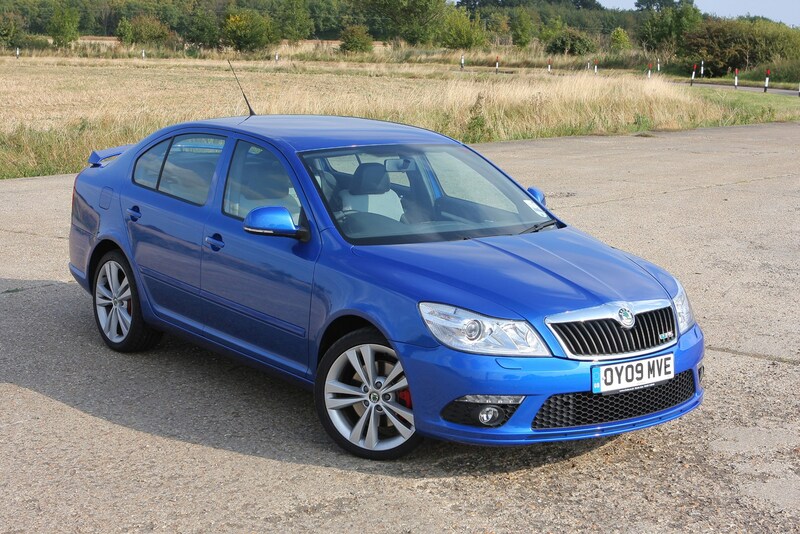 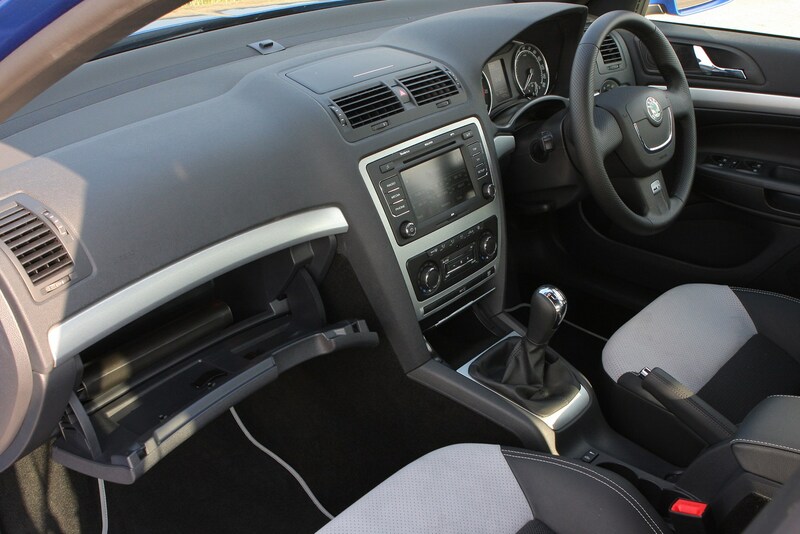 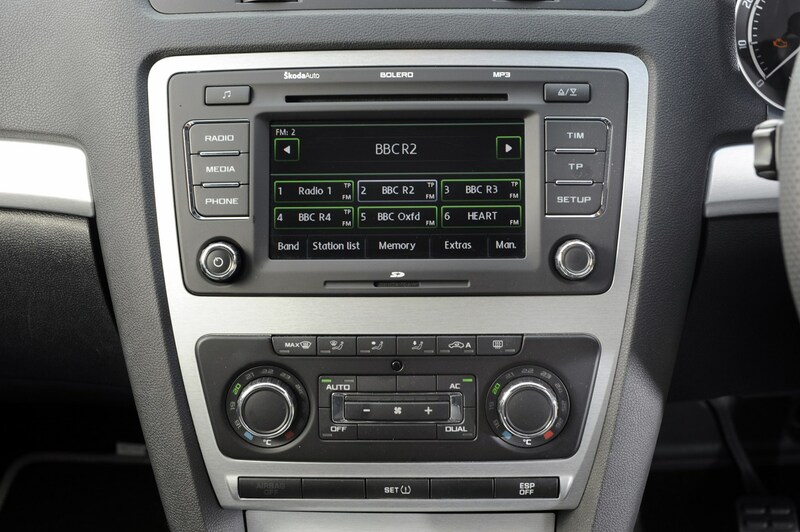 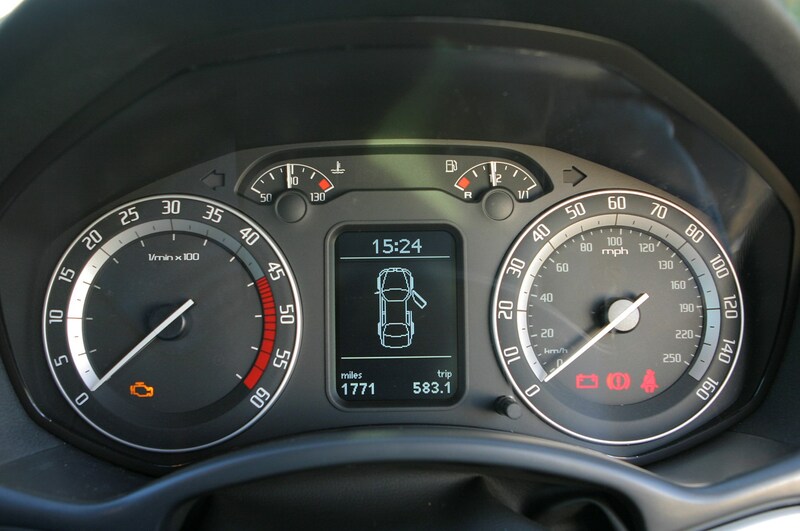 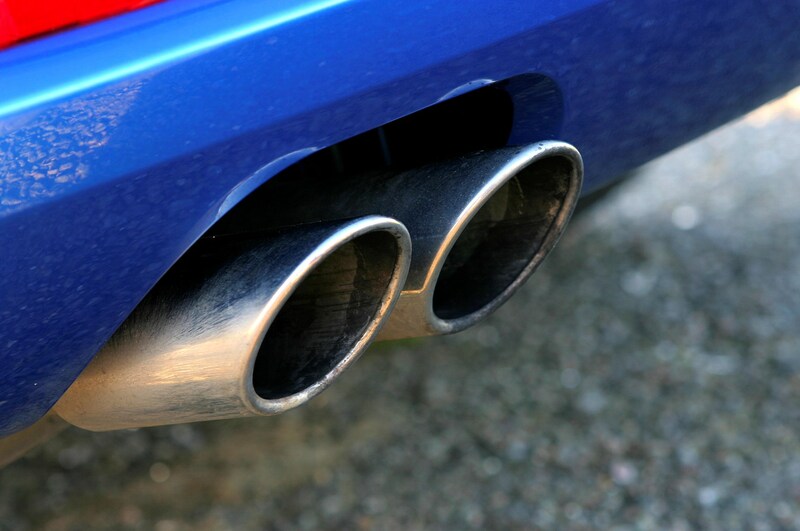 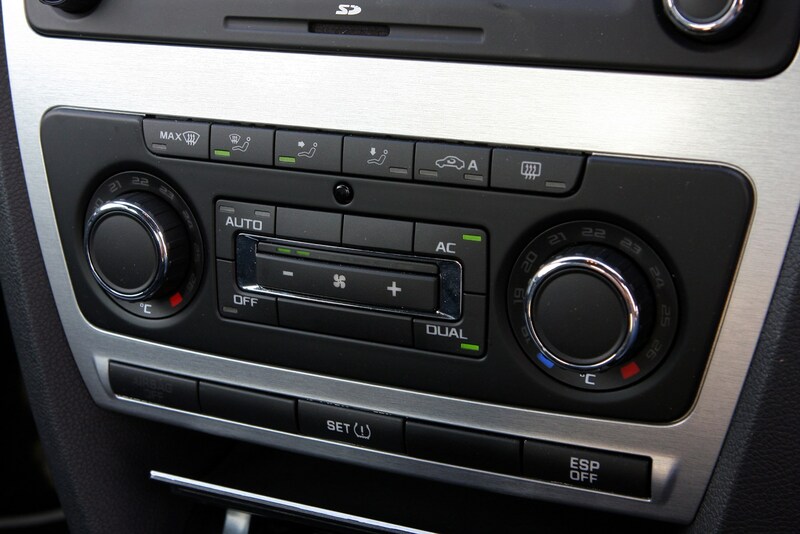 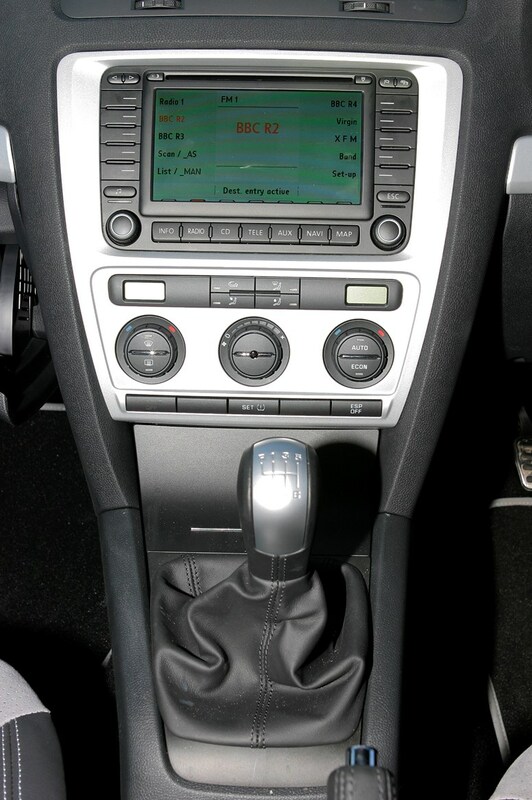 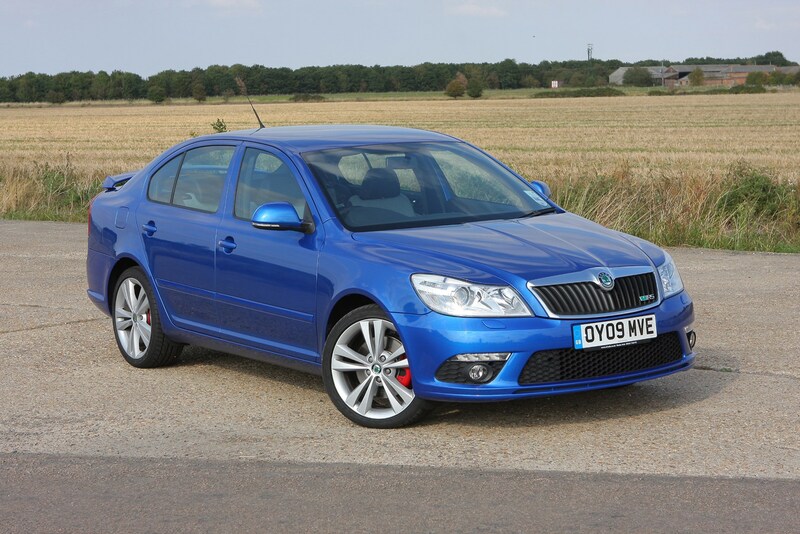 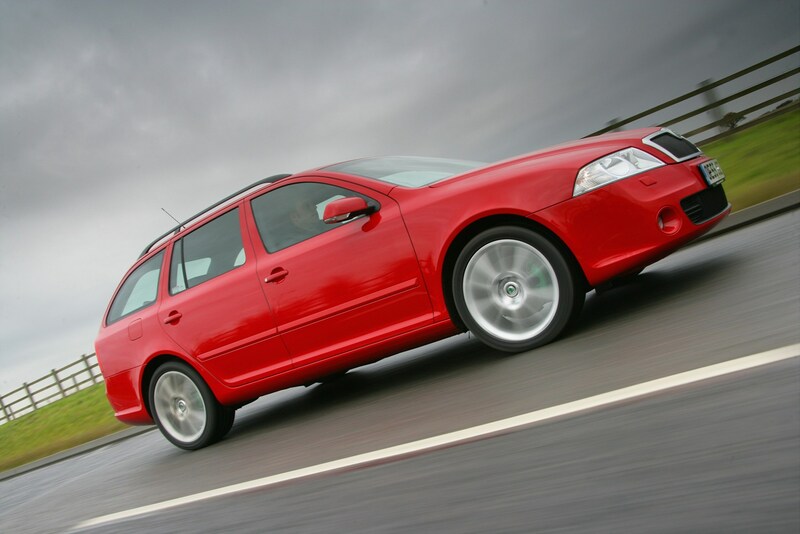 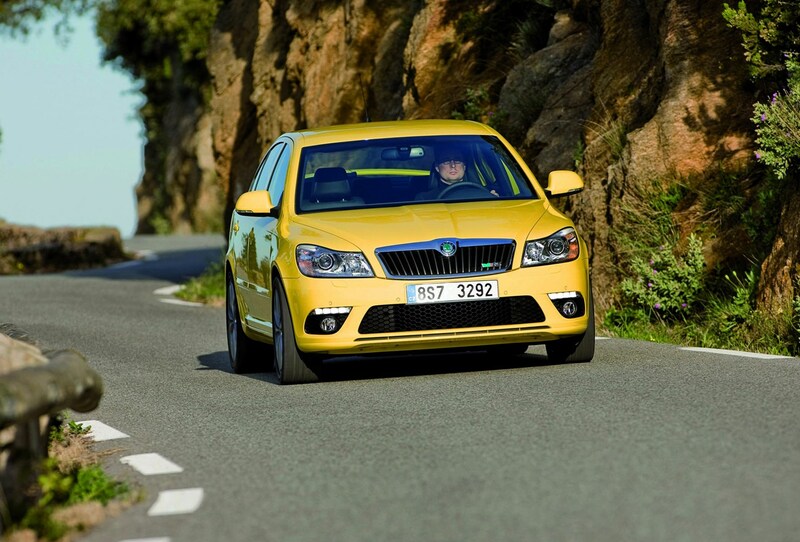 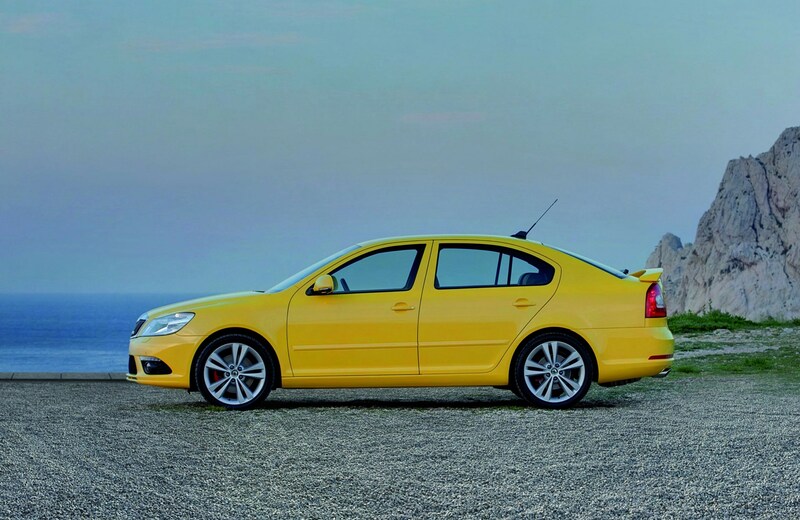 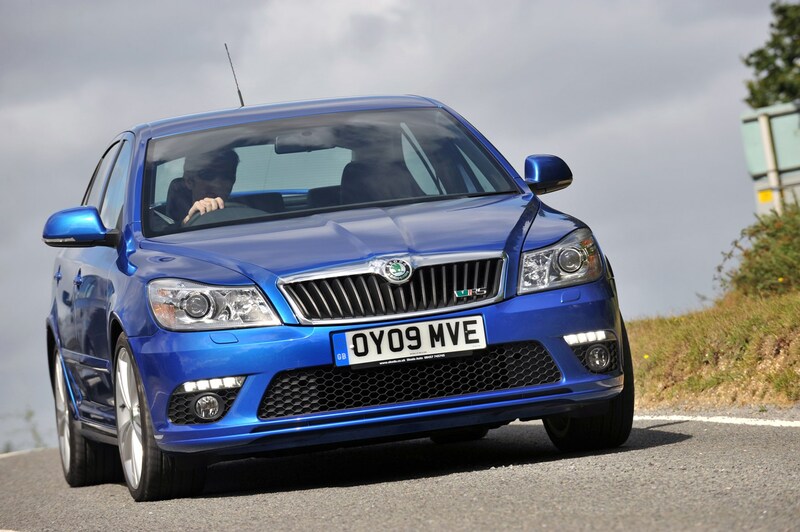 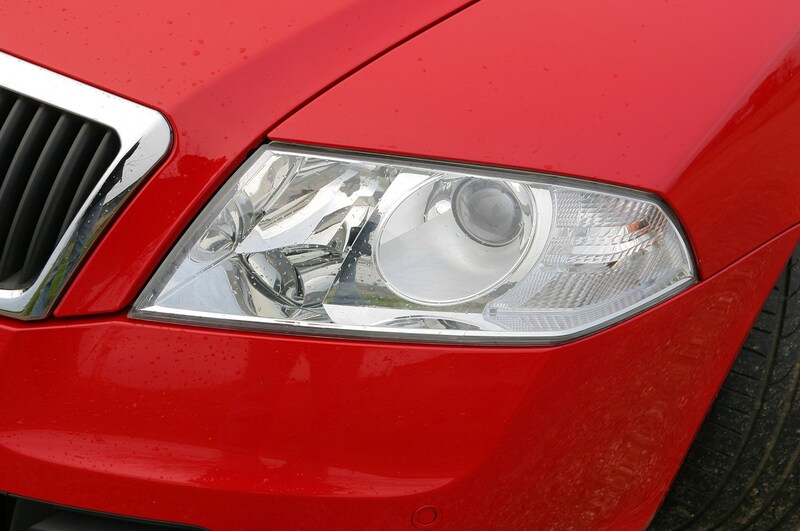 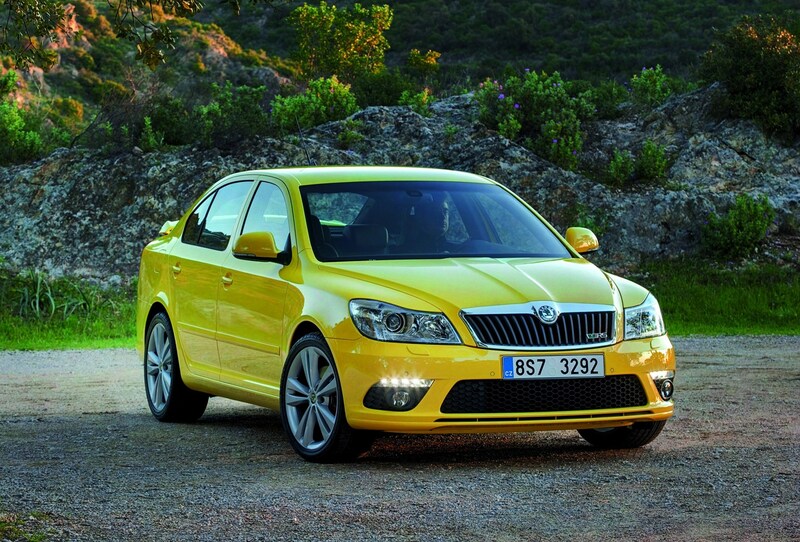 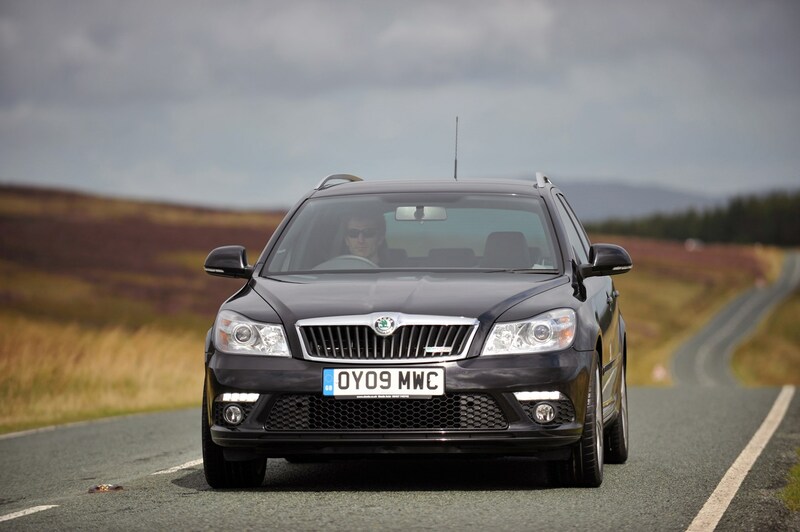 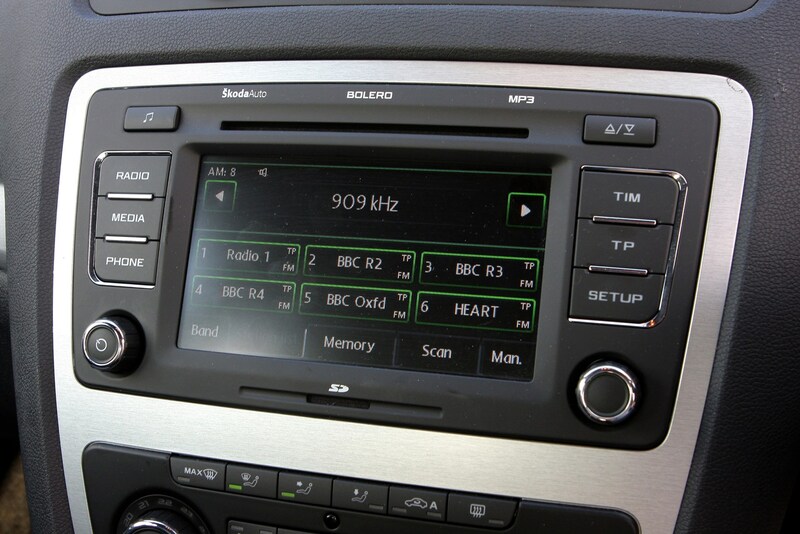 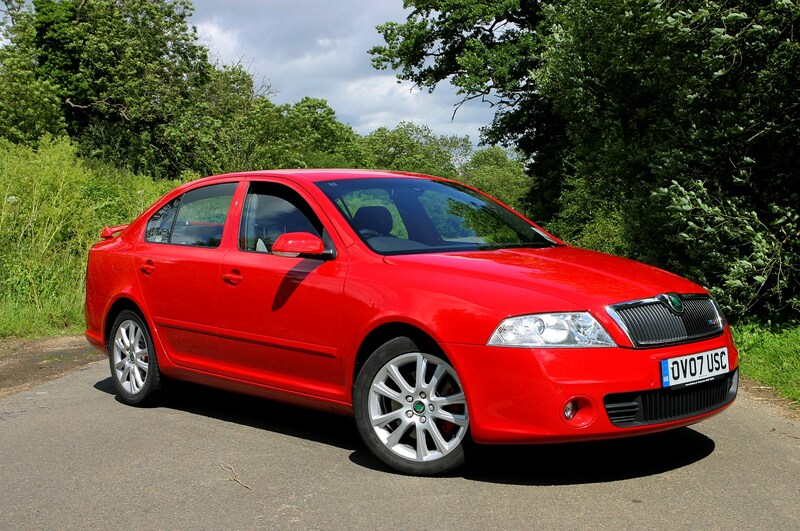 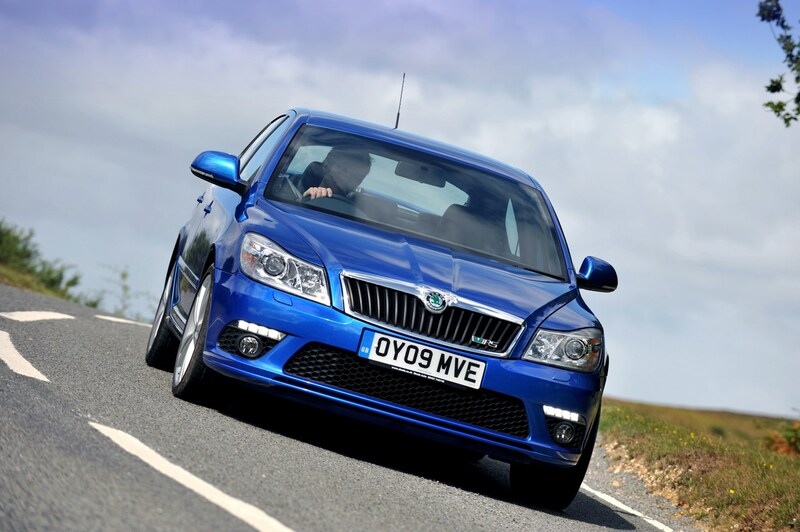 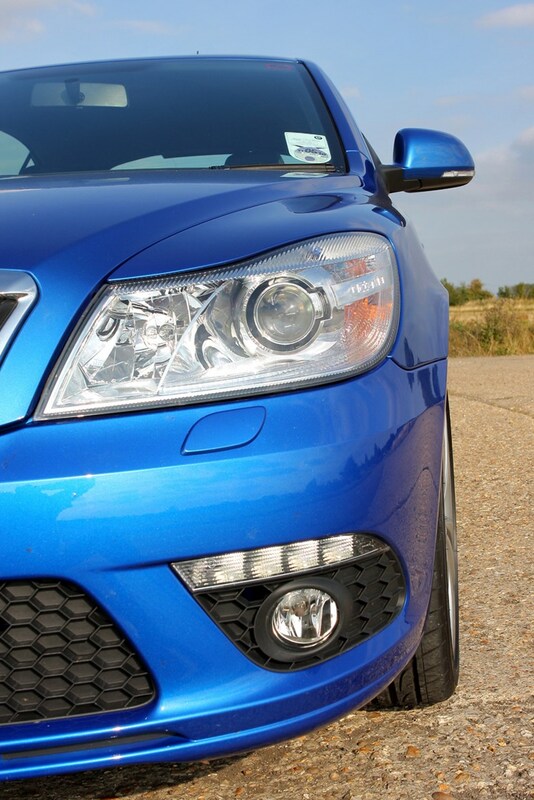 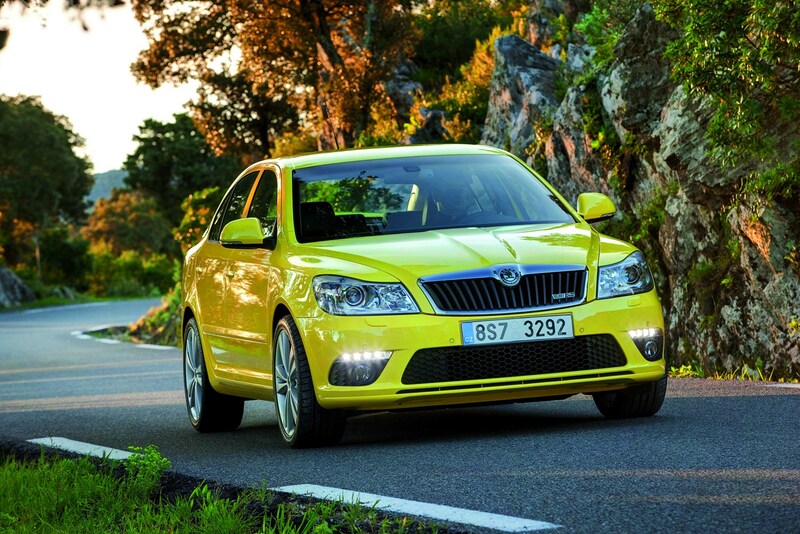 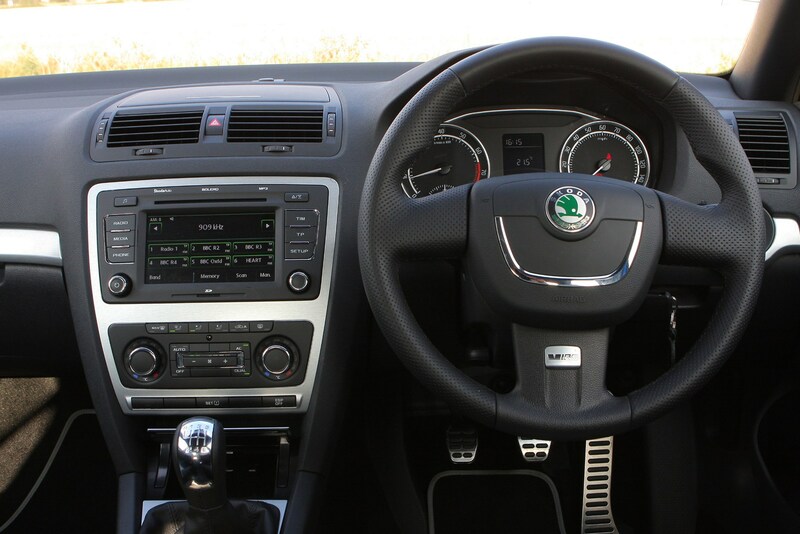 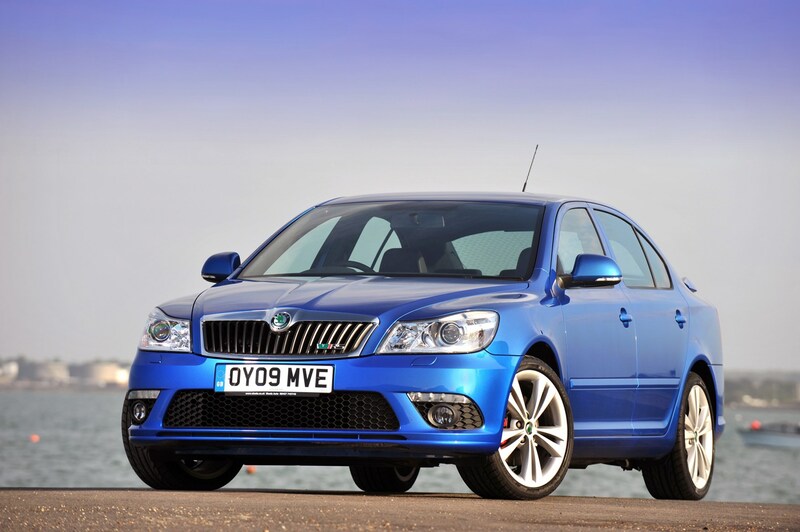 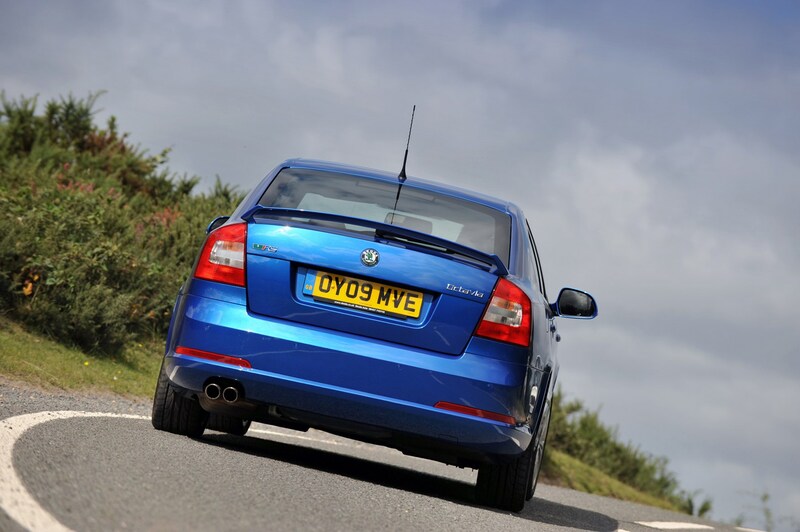 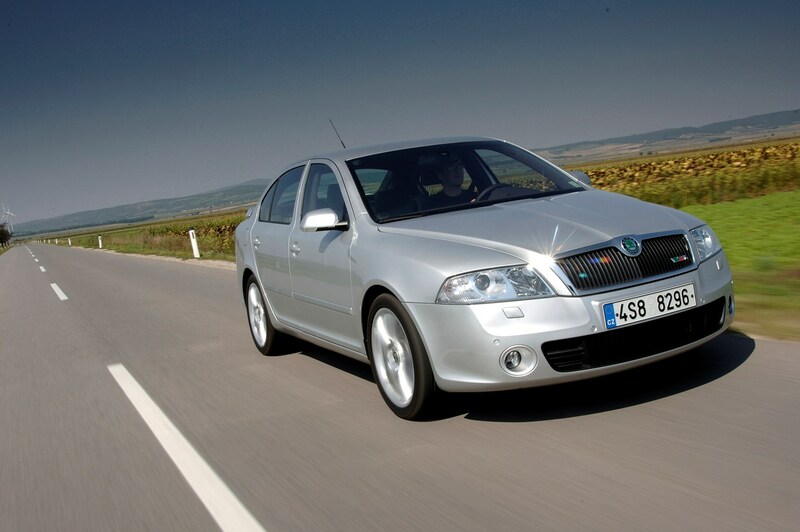 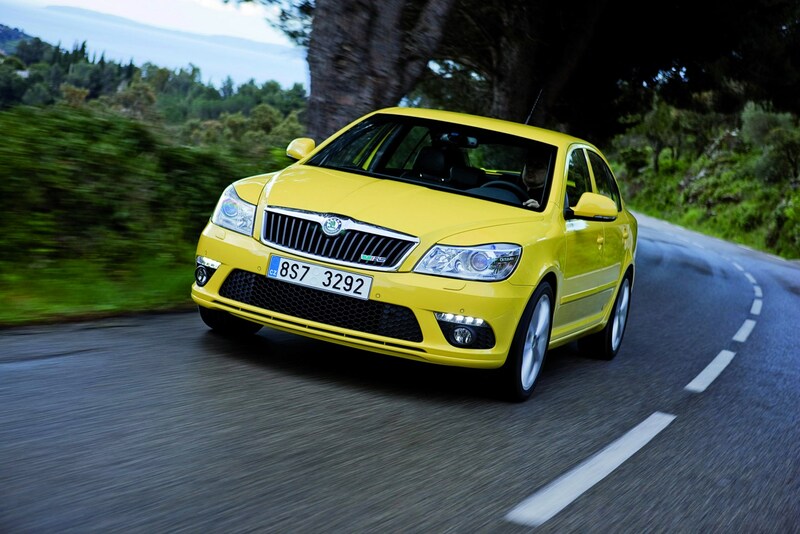 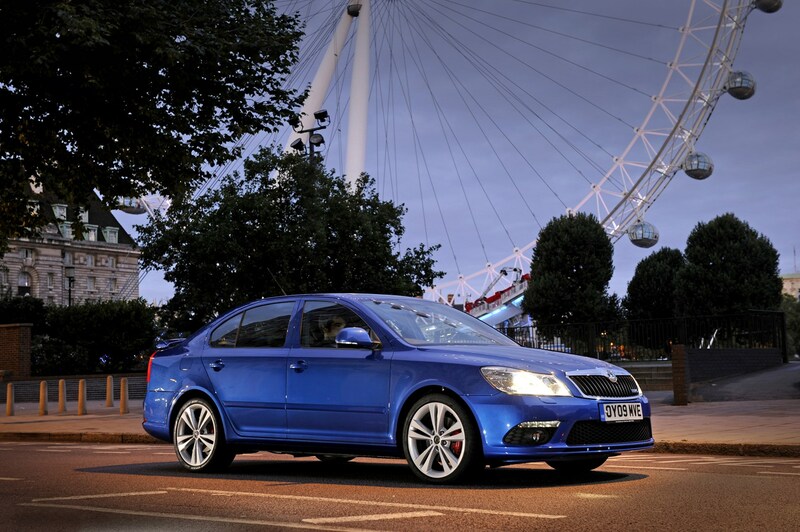 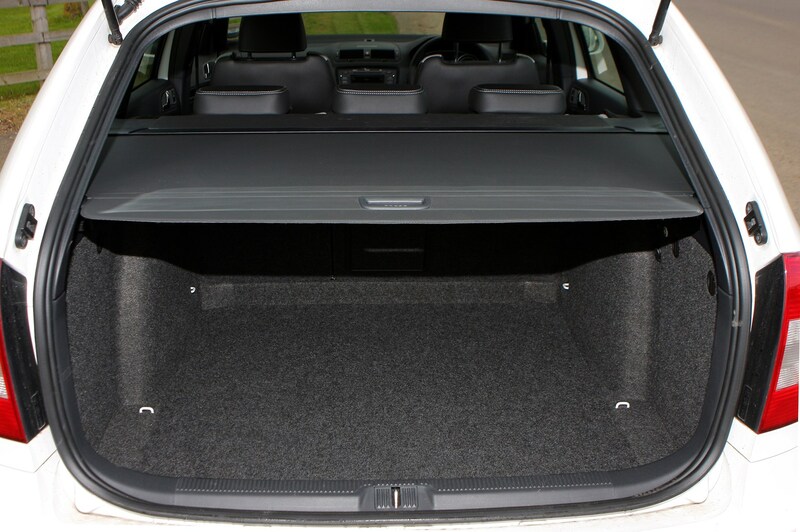 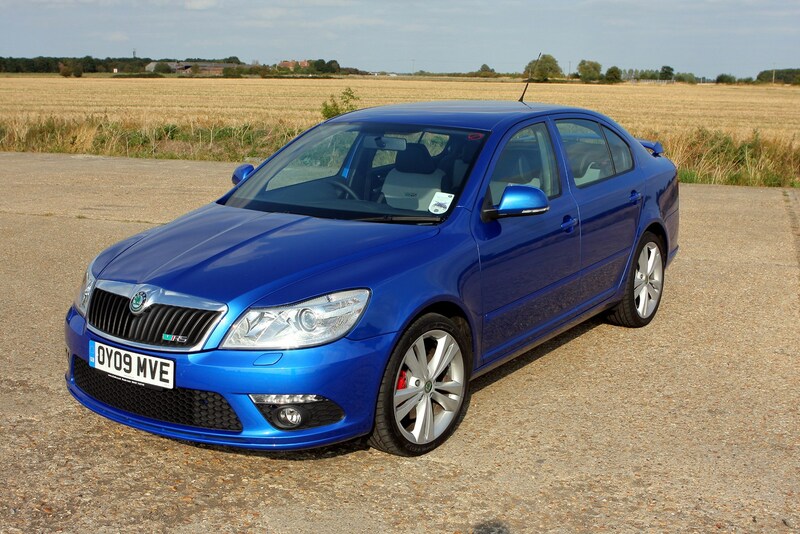 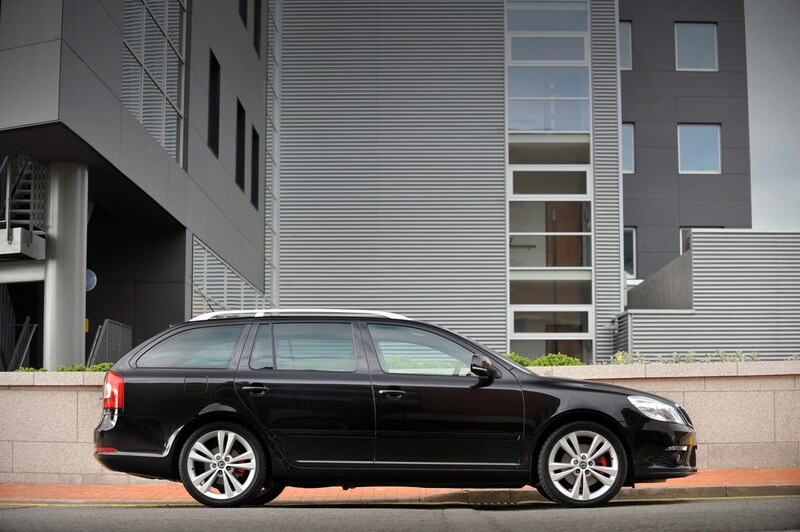 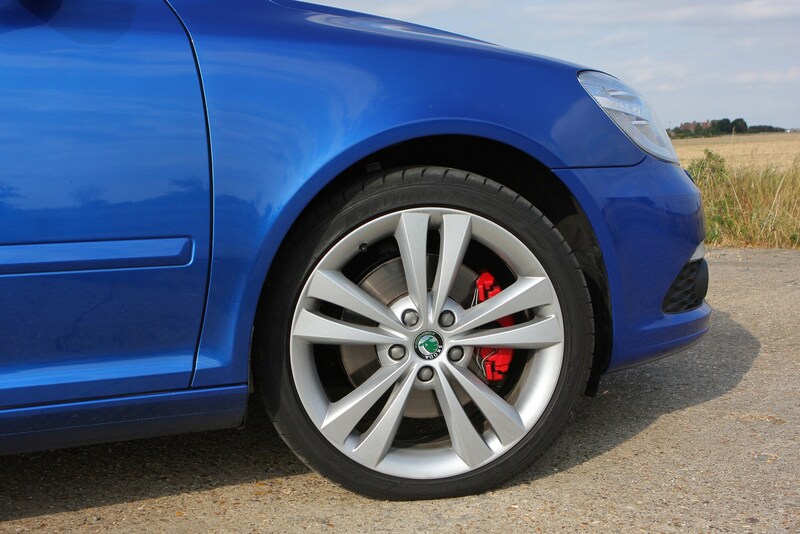 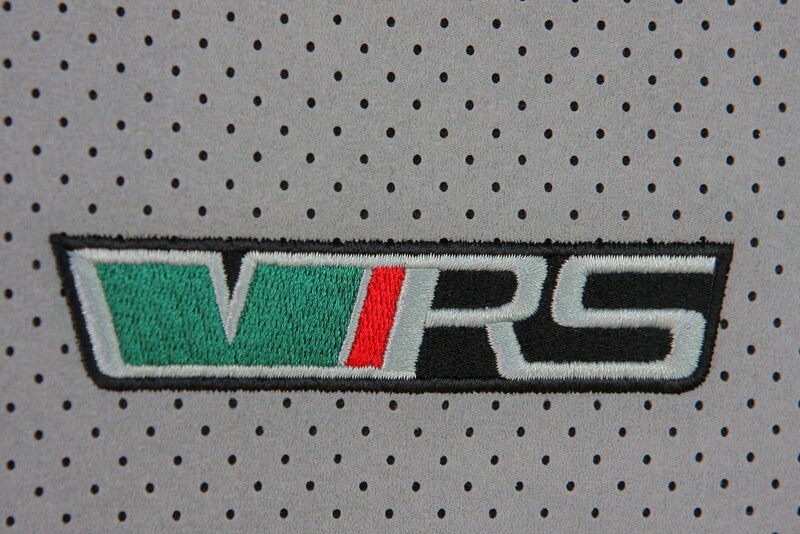 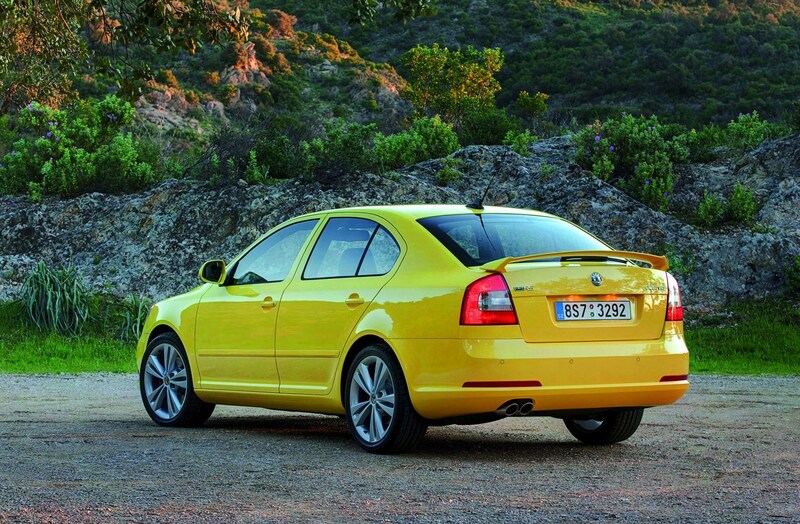 When launched, it was Skoda's most powerful ever car, while later a 2.0 TDI engine with 170bhp was introduced. 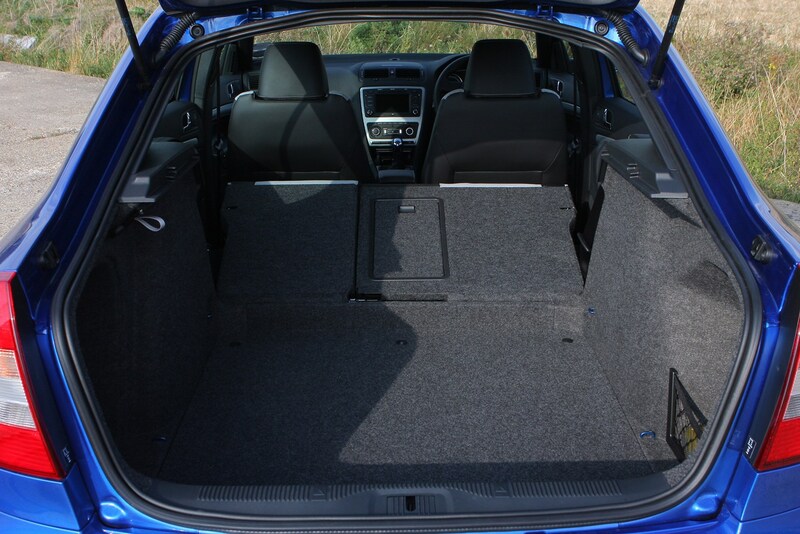 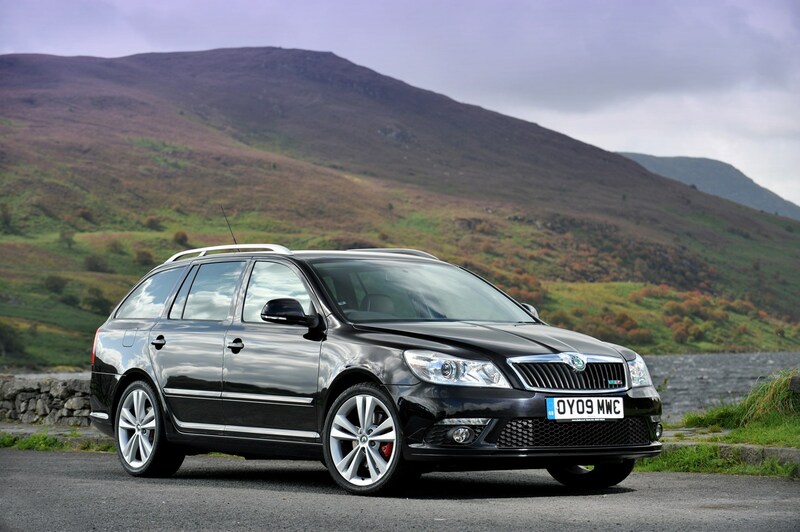 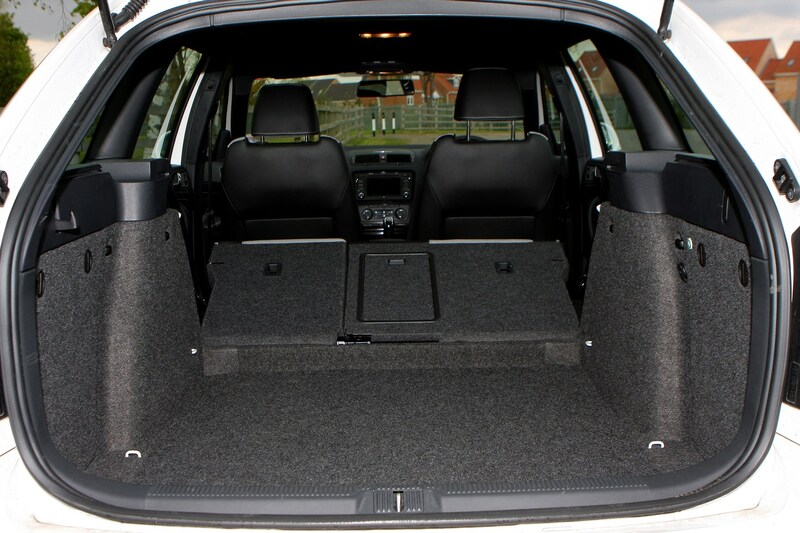 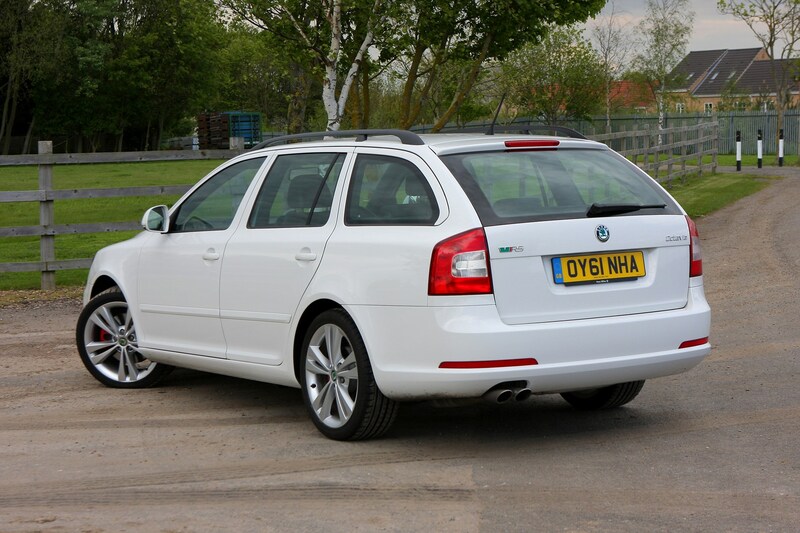 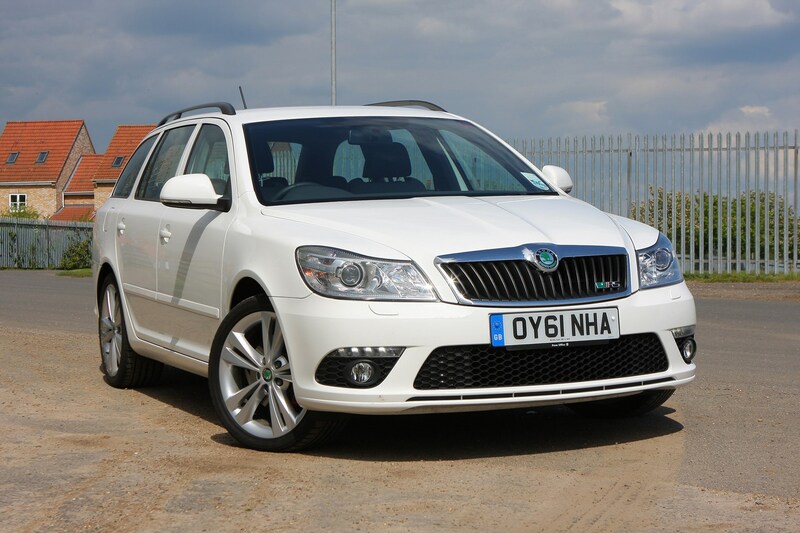 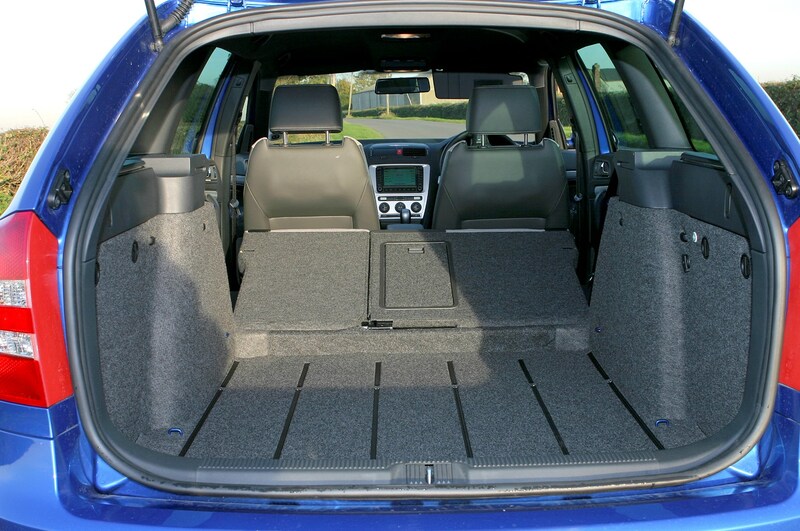 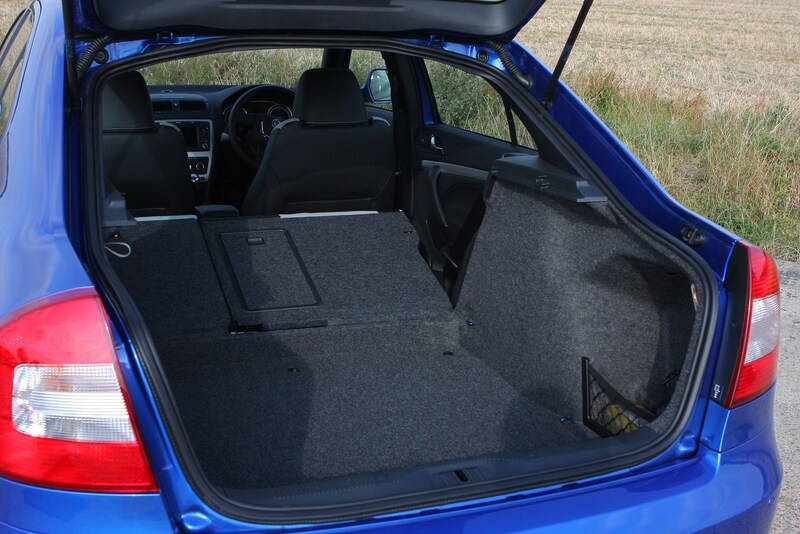 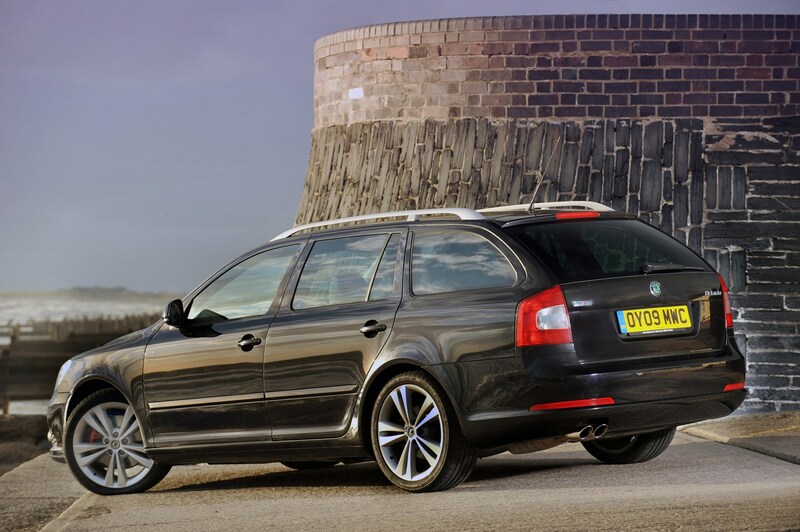 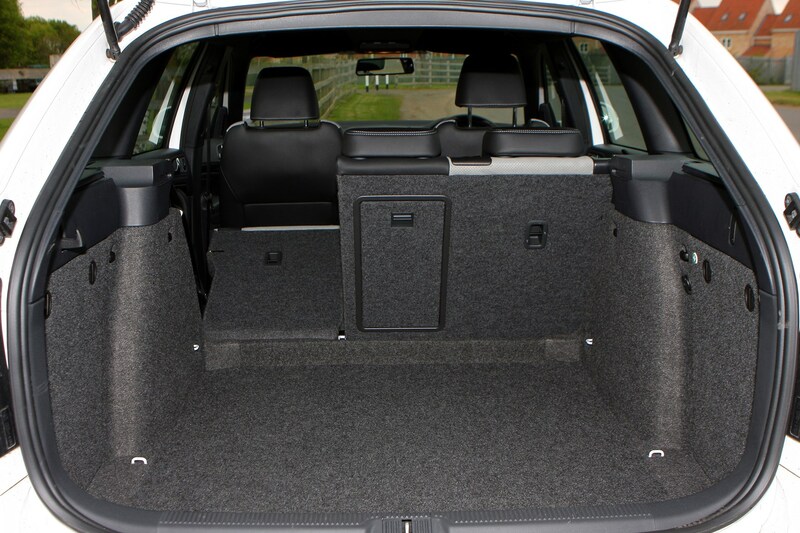 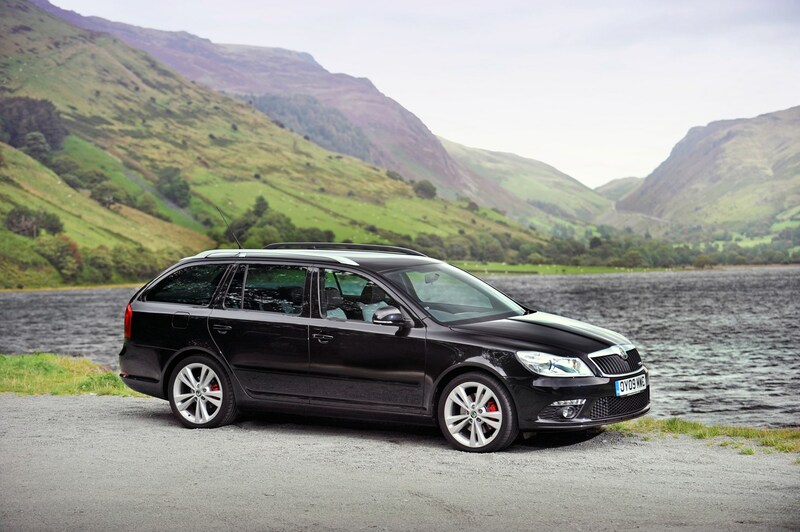 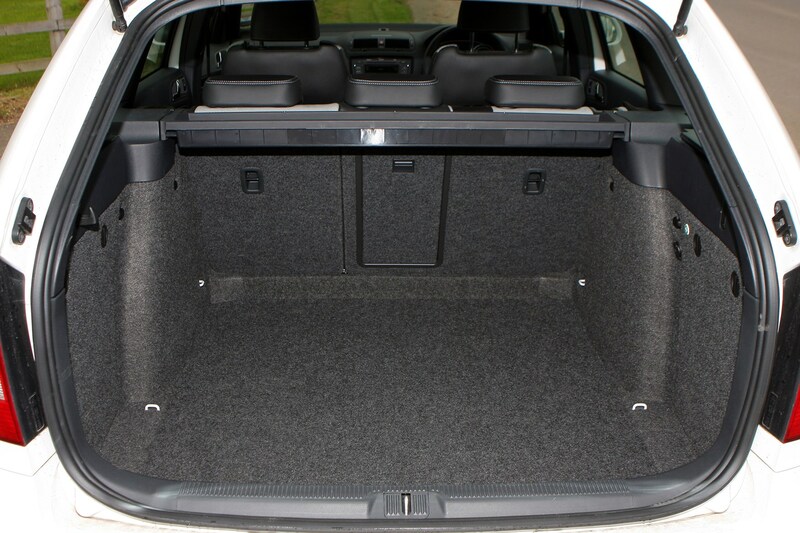 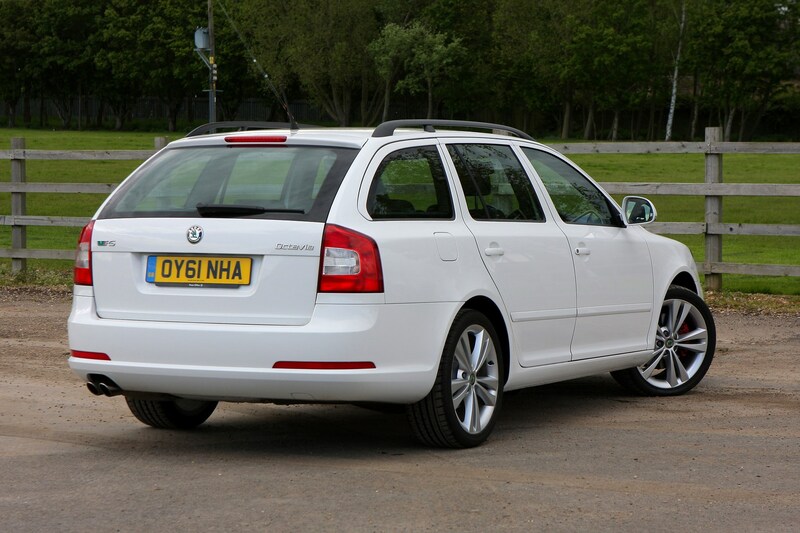 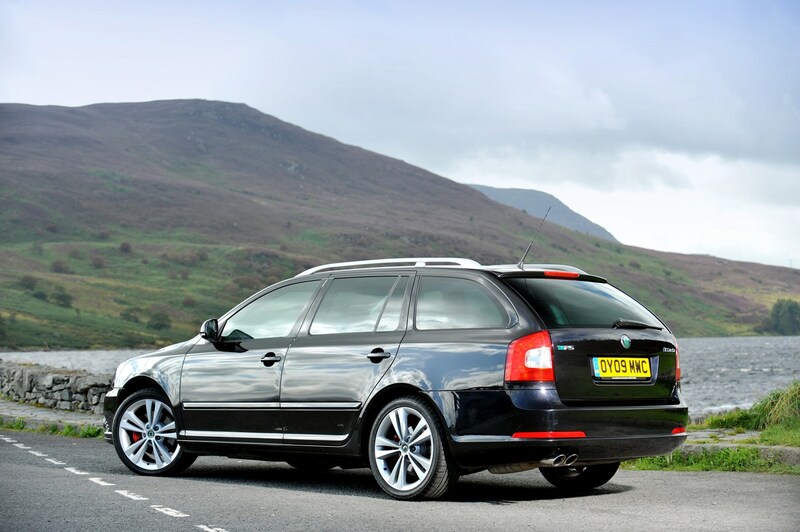 Available as a hatchback or an estate, the Octavia vRS proves that you can combine an enjoyable hot hatch with a sensible family car - and it needn't break the bank either. 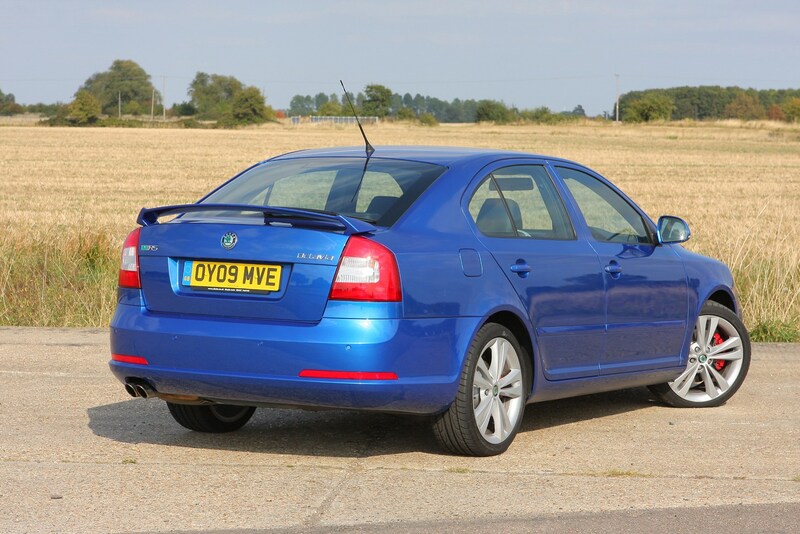 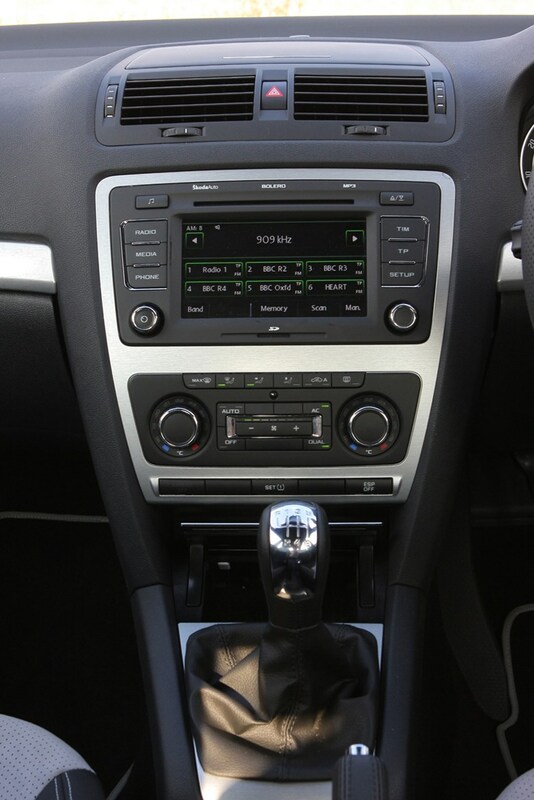 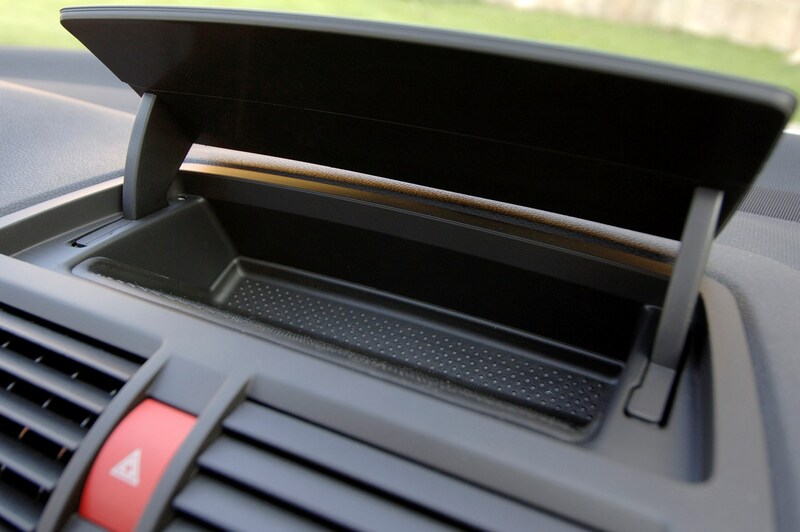 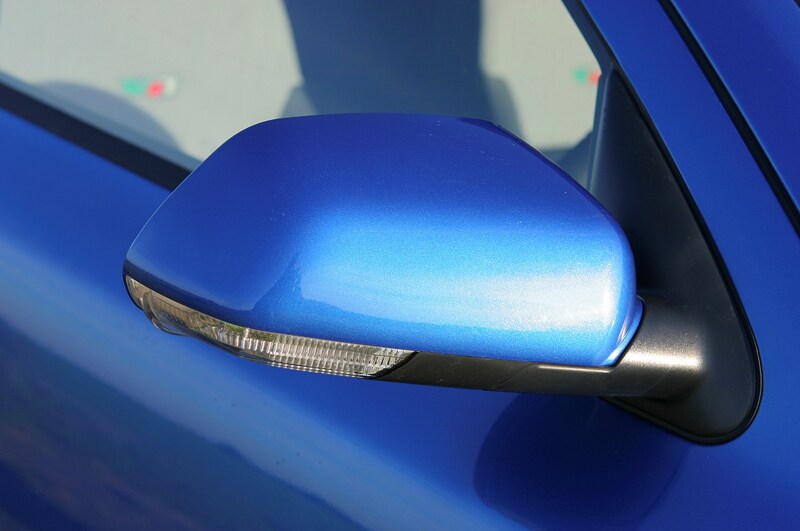 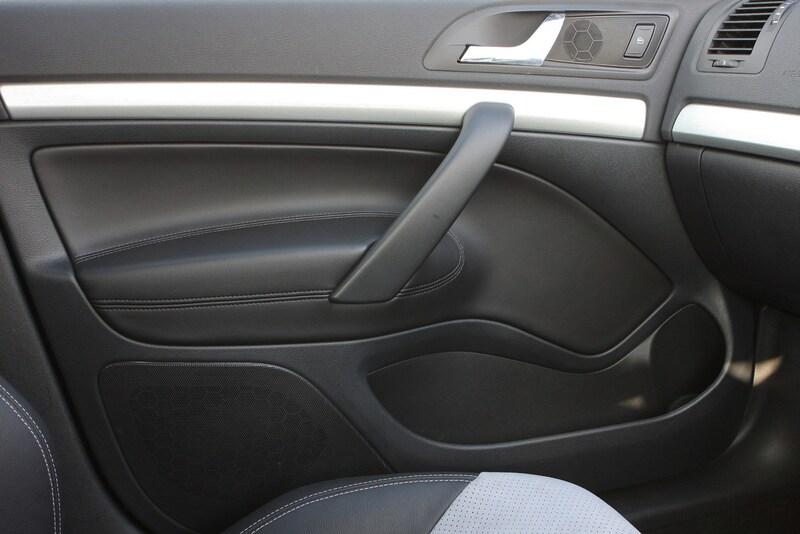 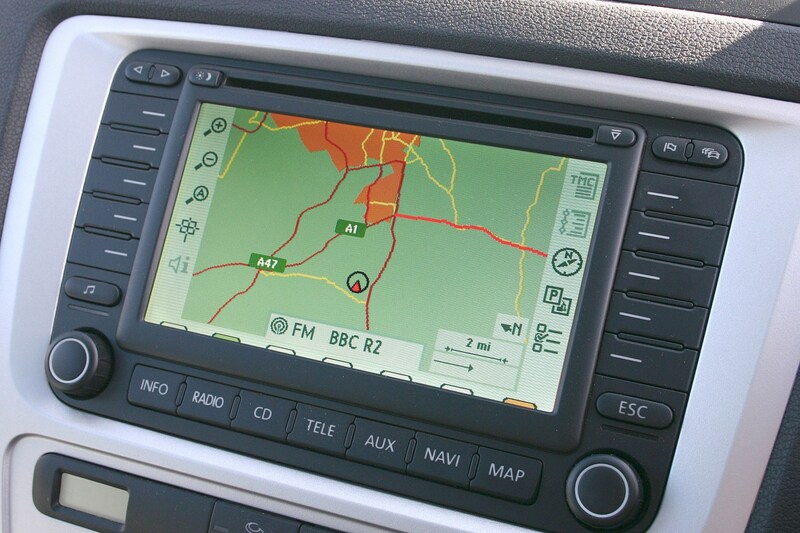 It was facelifted in mid-2009 with a sharper front end and a more upmarket interior.